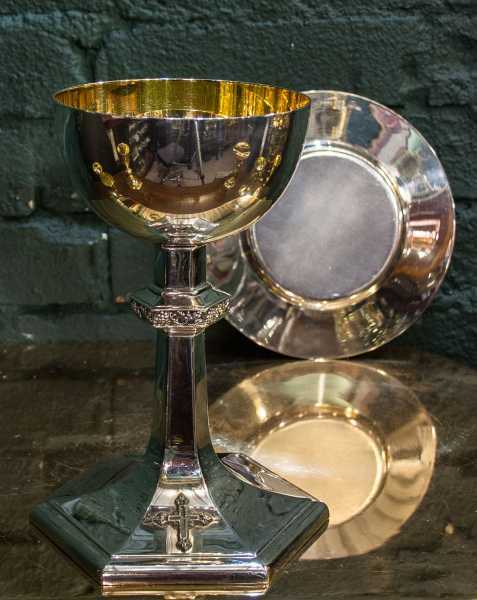 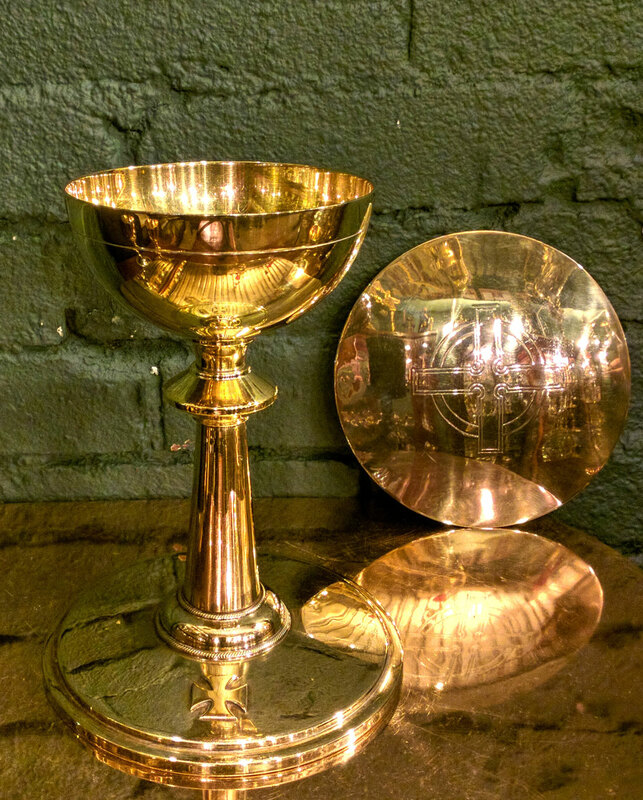 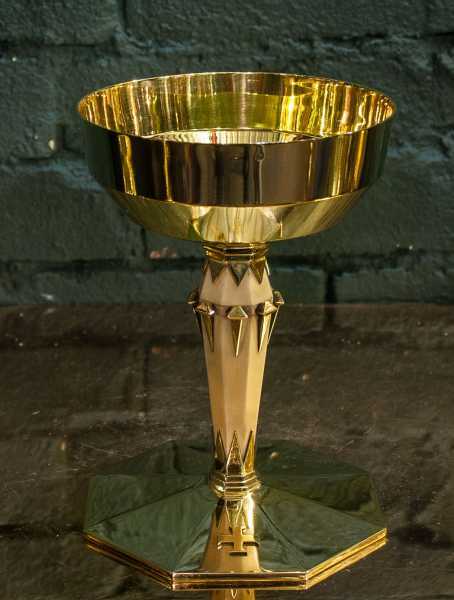 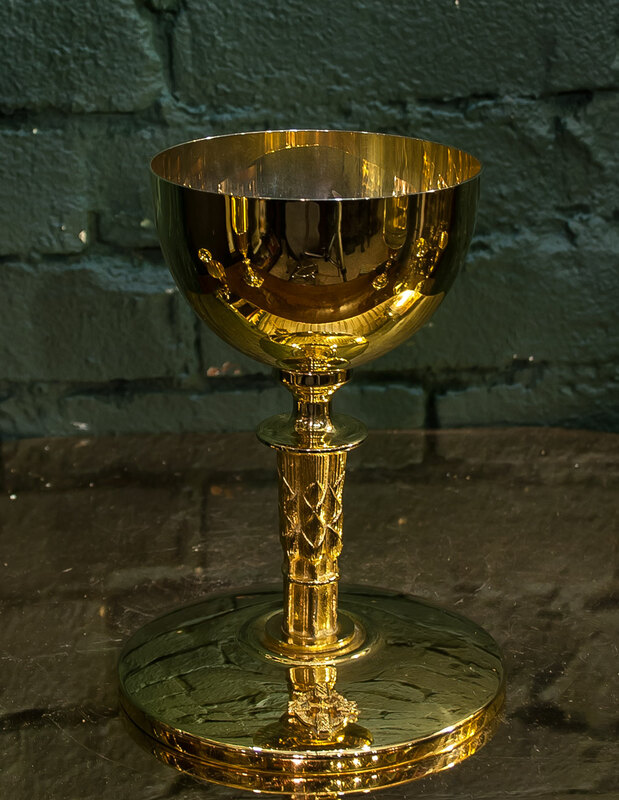 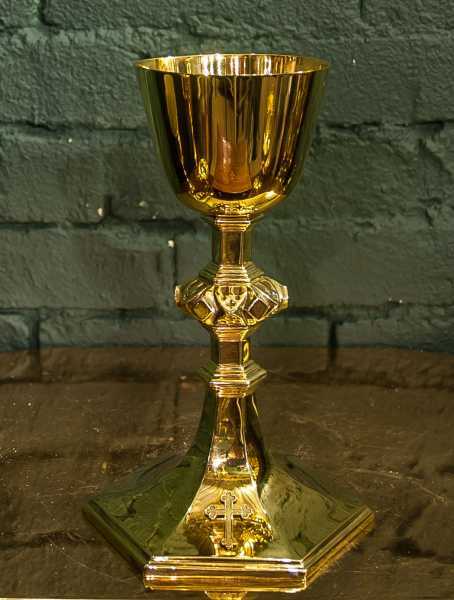 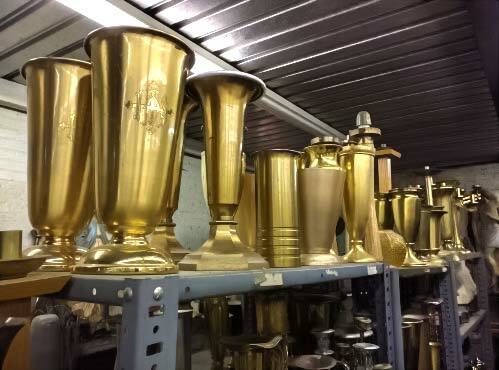 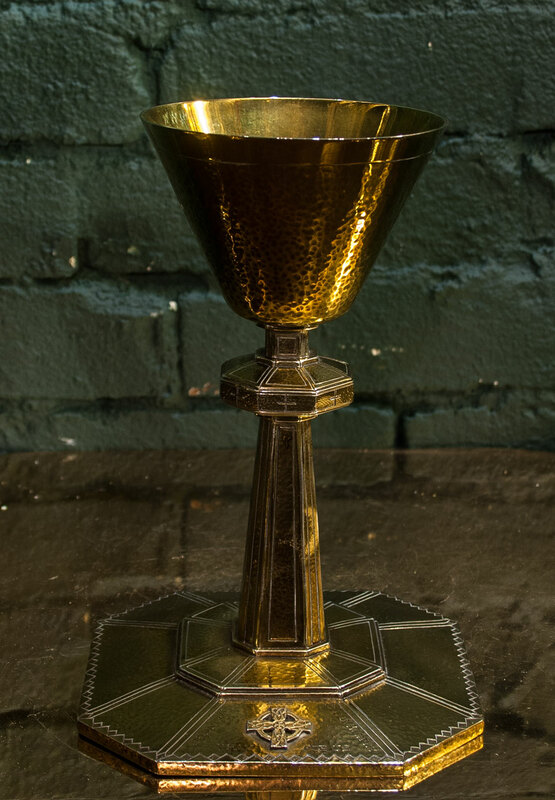 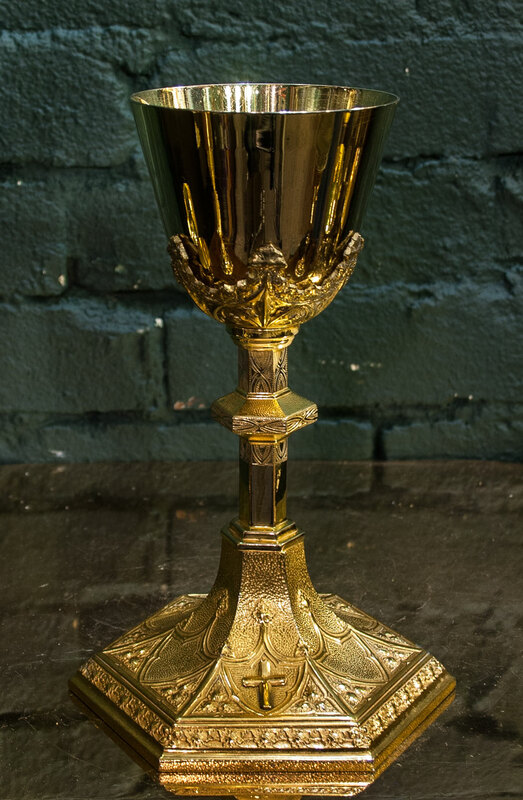 Browse 300+ pre Vatican II chalices from devoted artisans, and discover what "museum quality" really is. 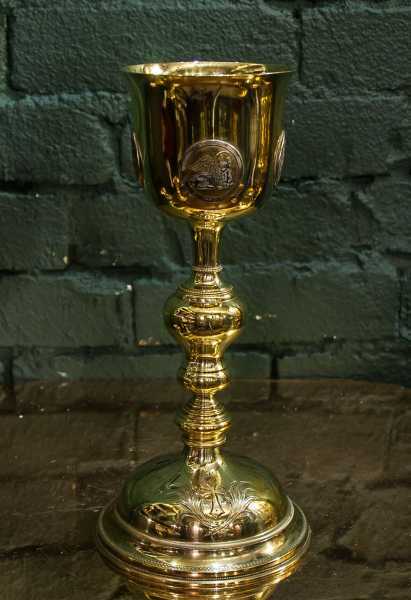 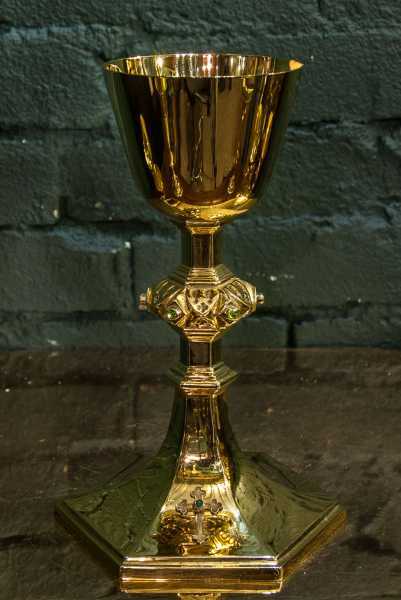 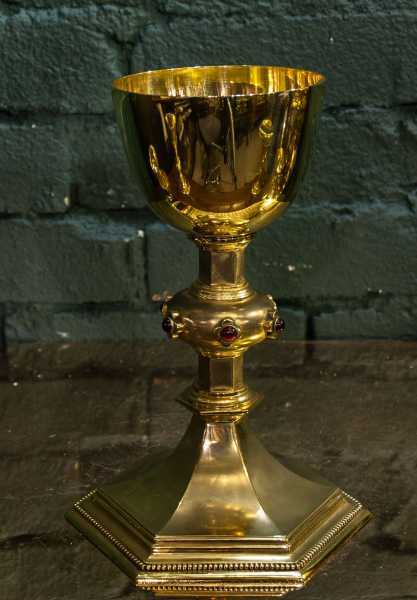 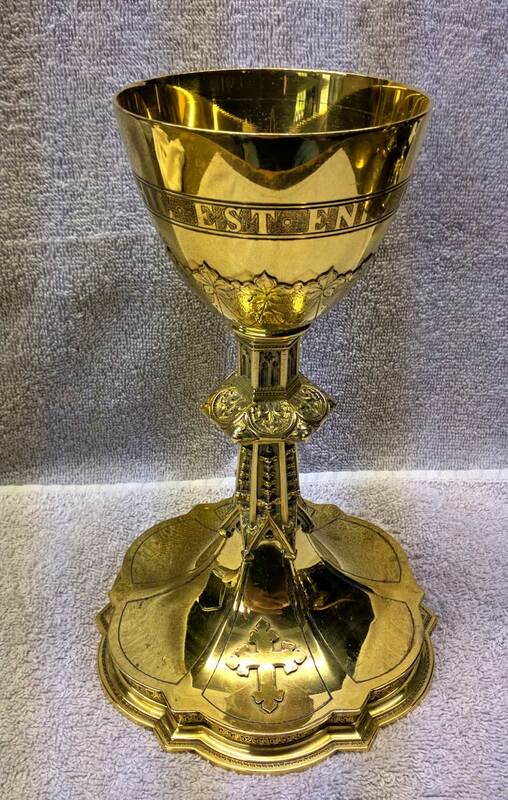 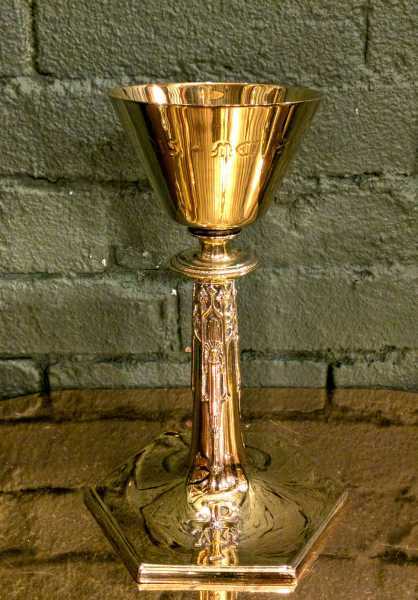 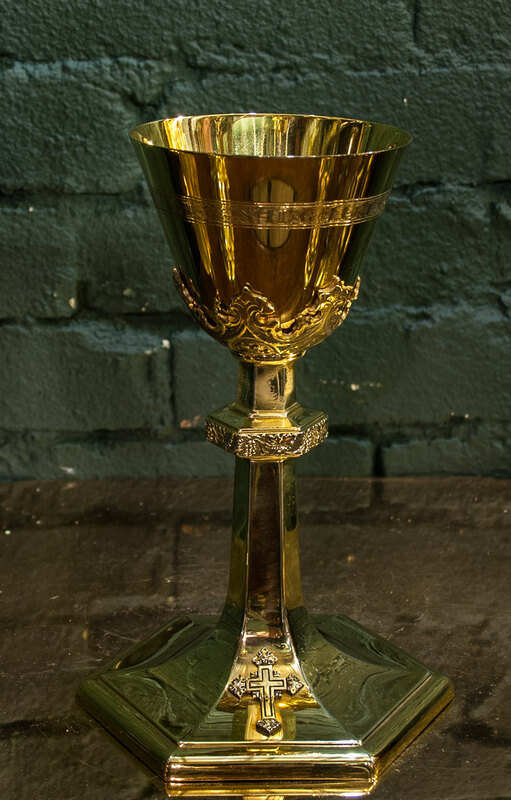 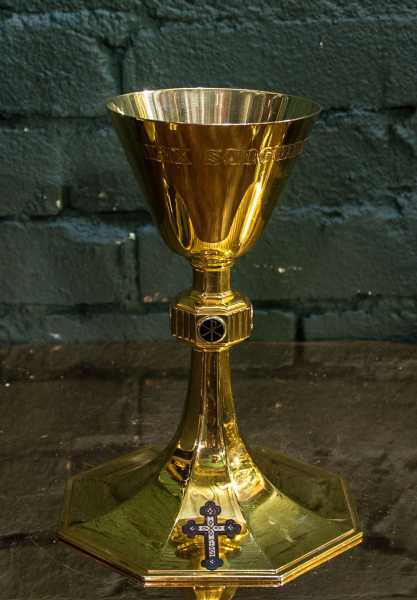 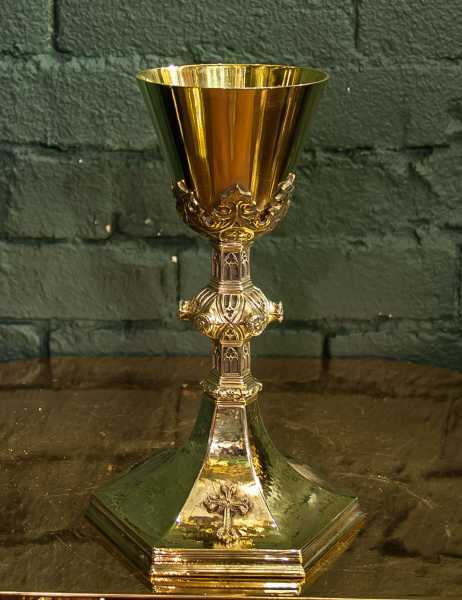 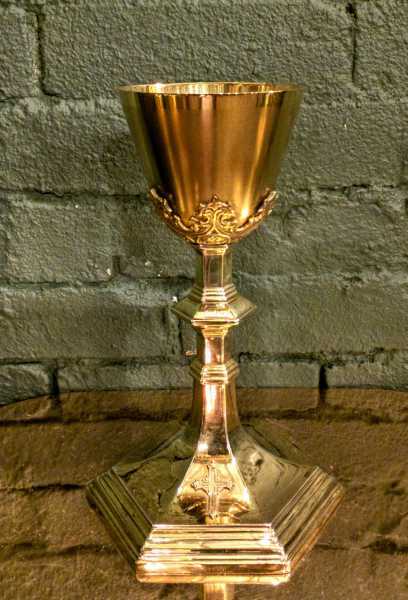 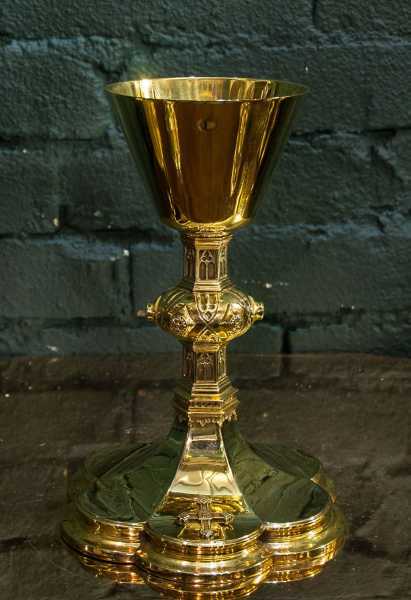 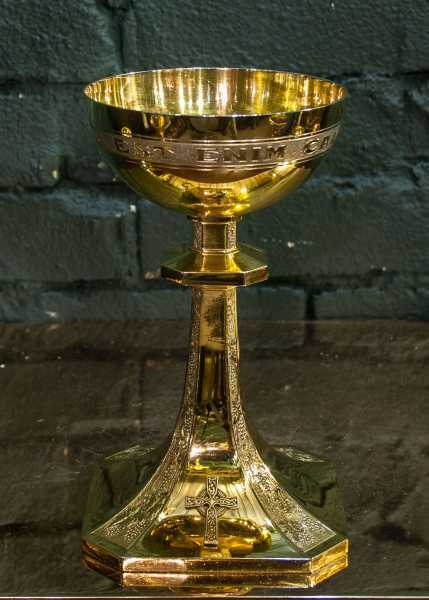 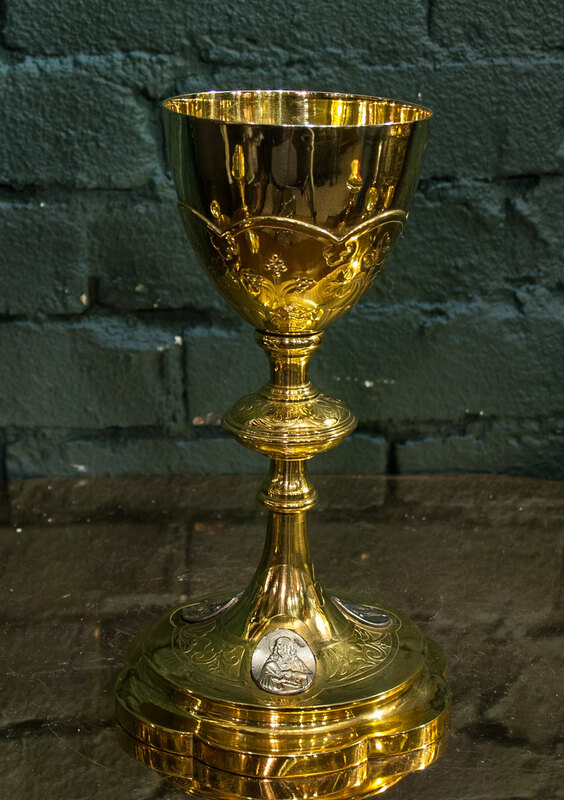 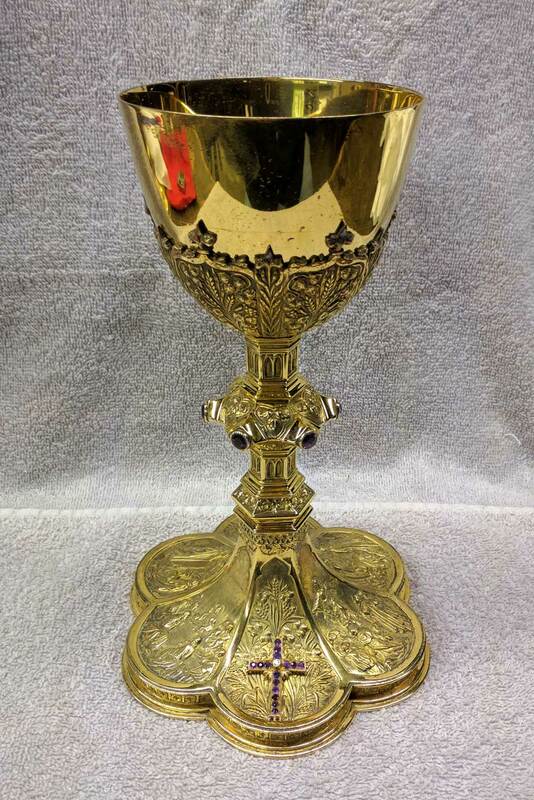 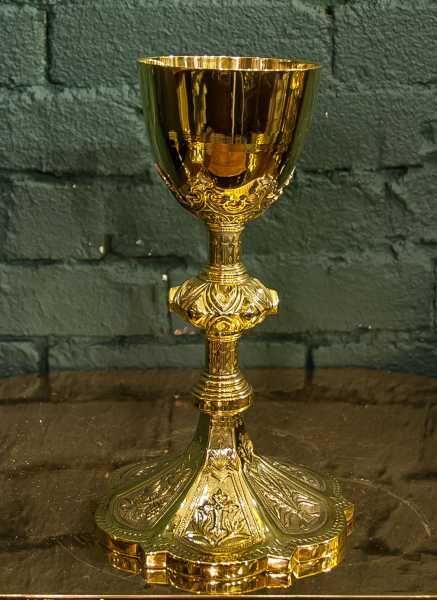 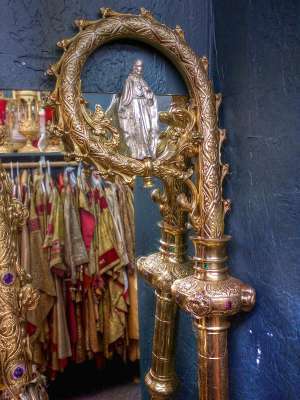 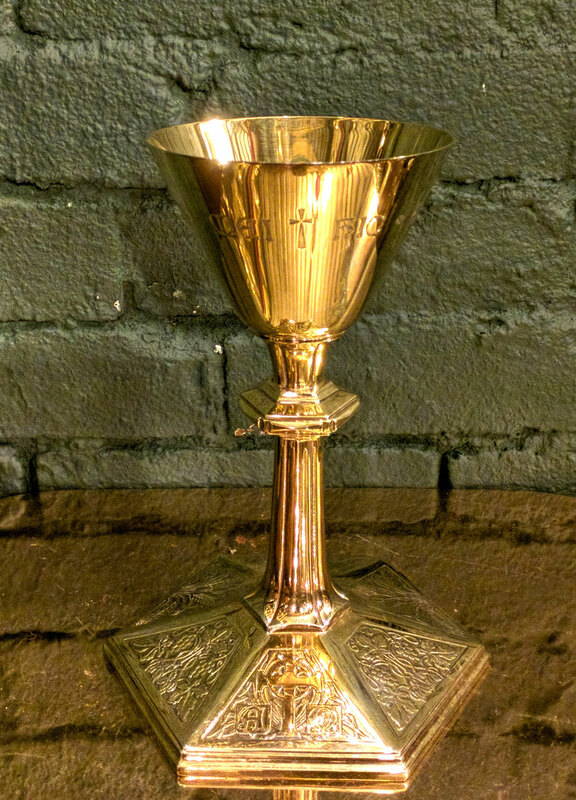 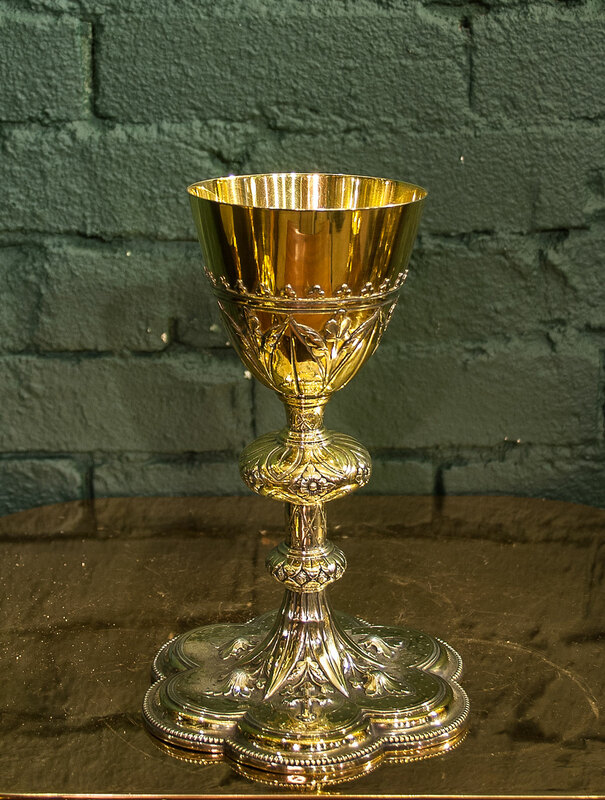 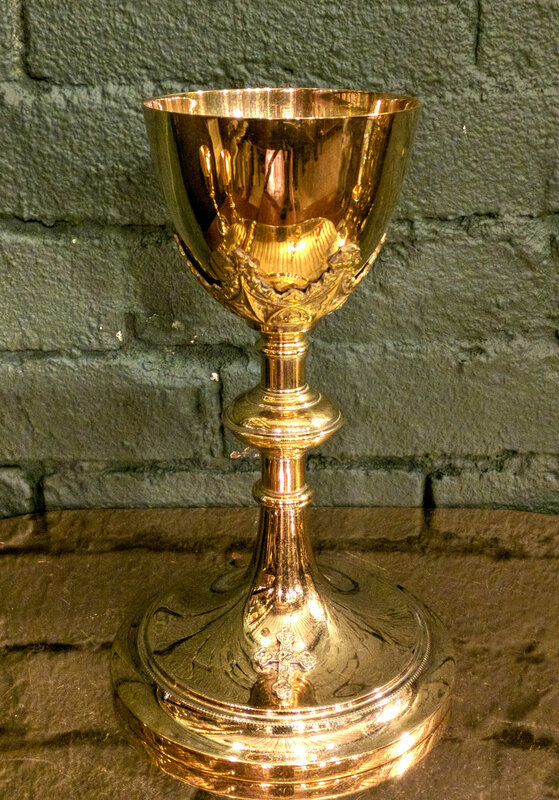 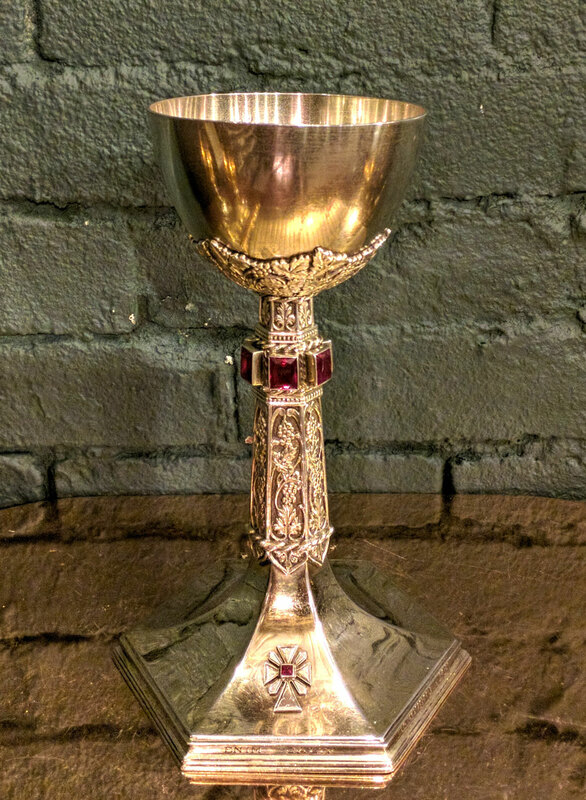 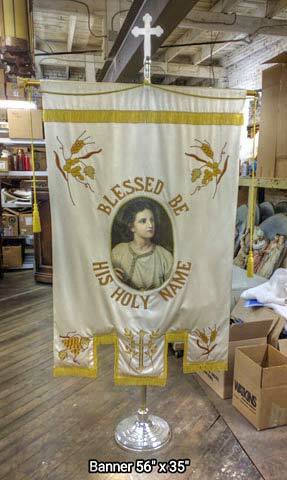 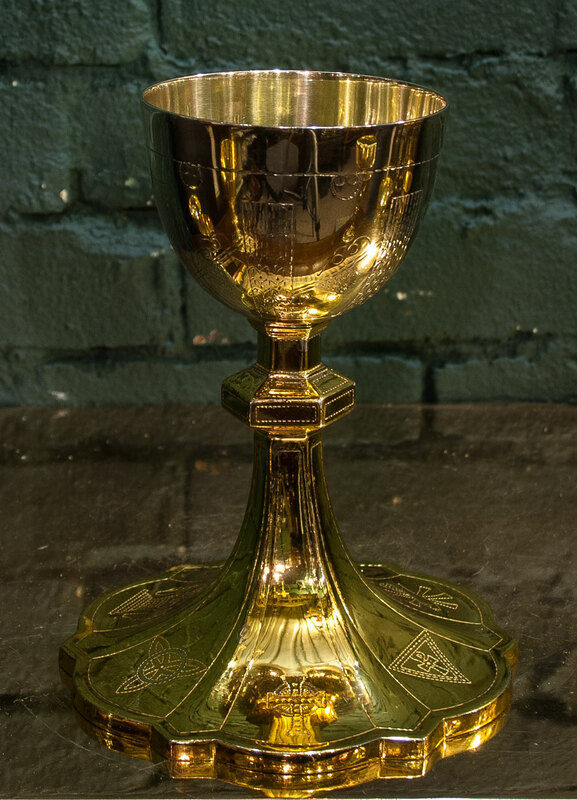 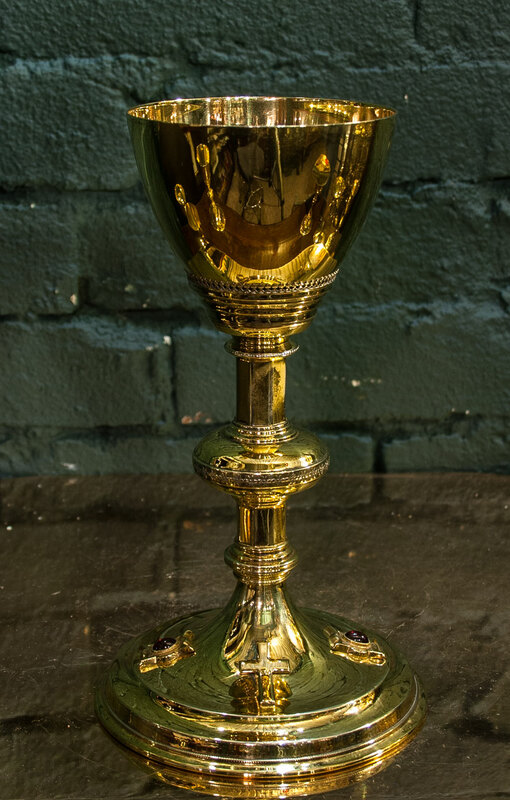 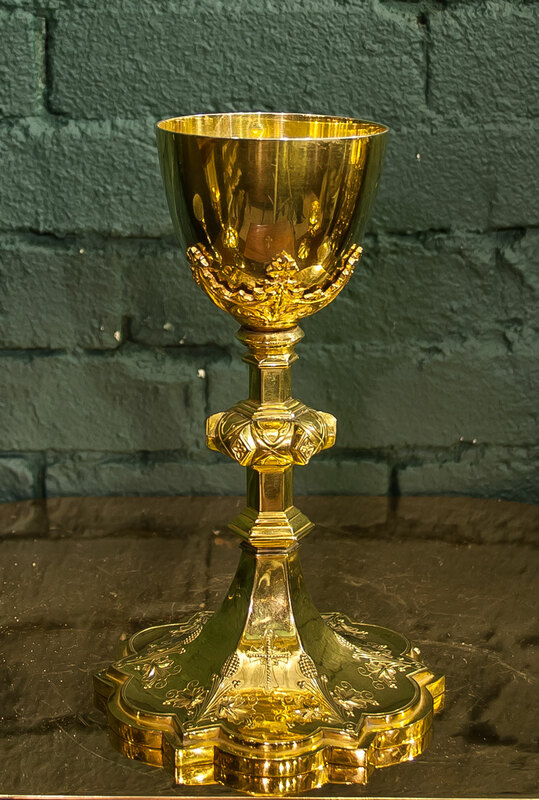 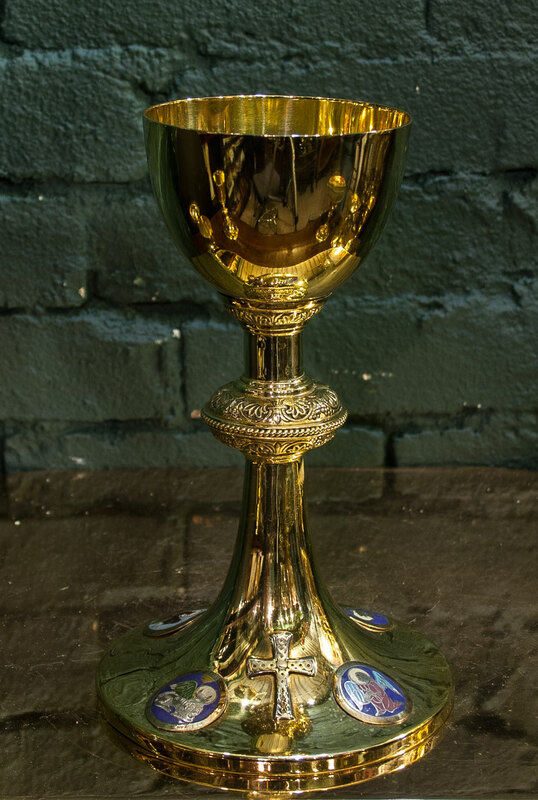 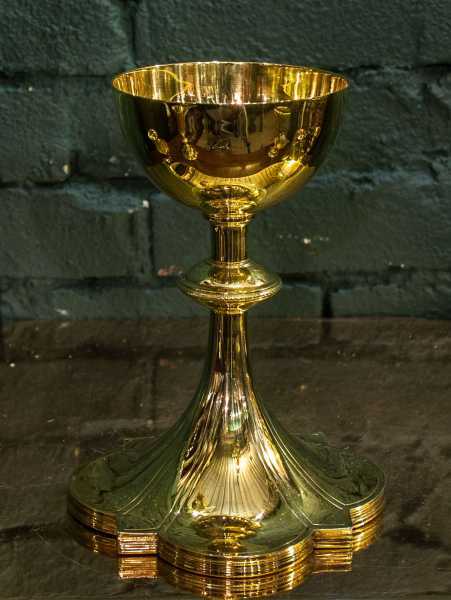 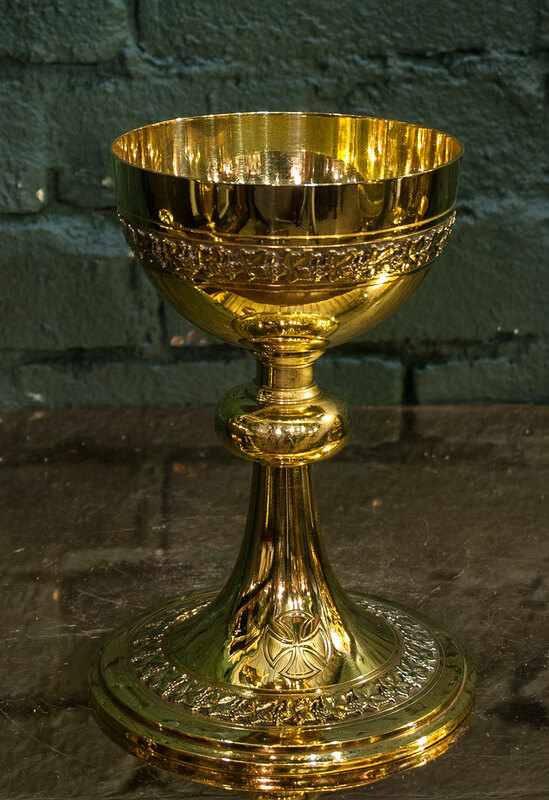 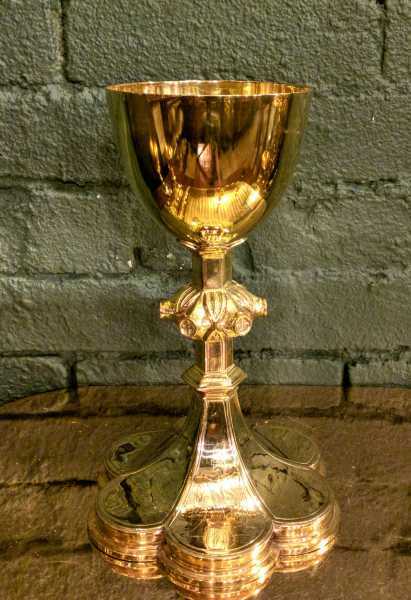 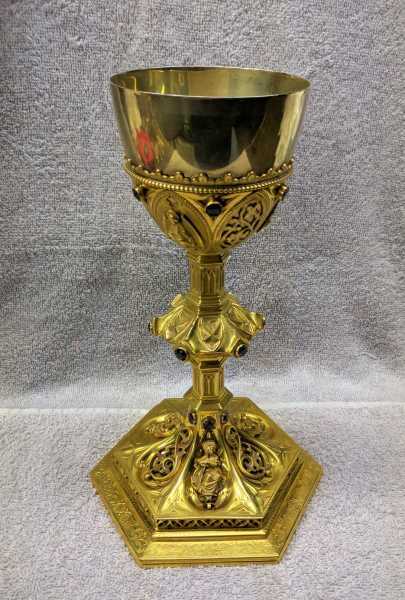 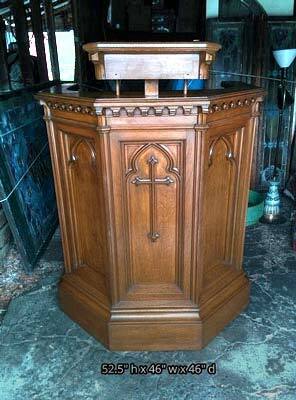 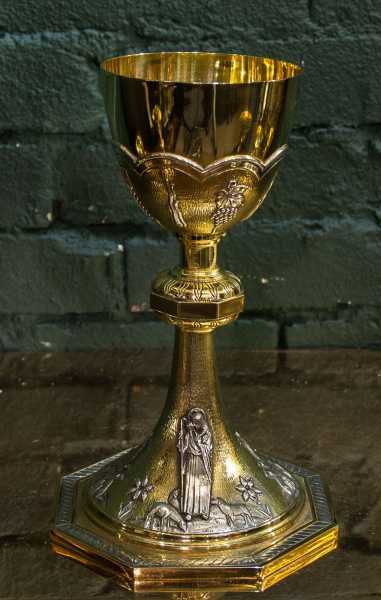 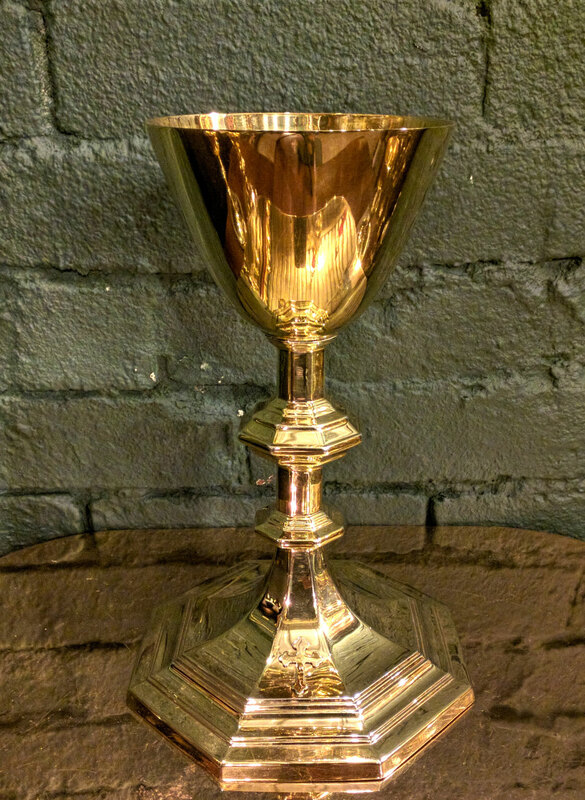 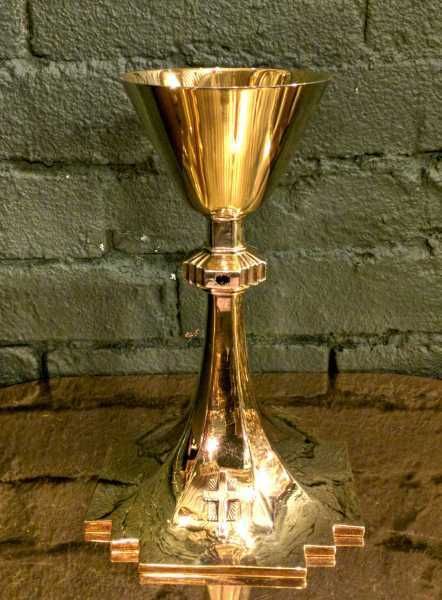 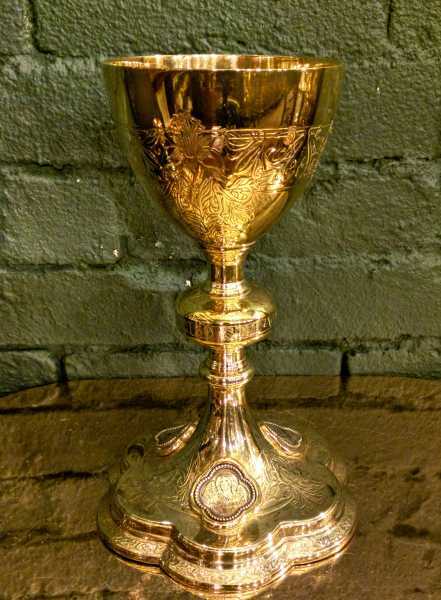 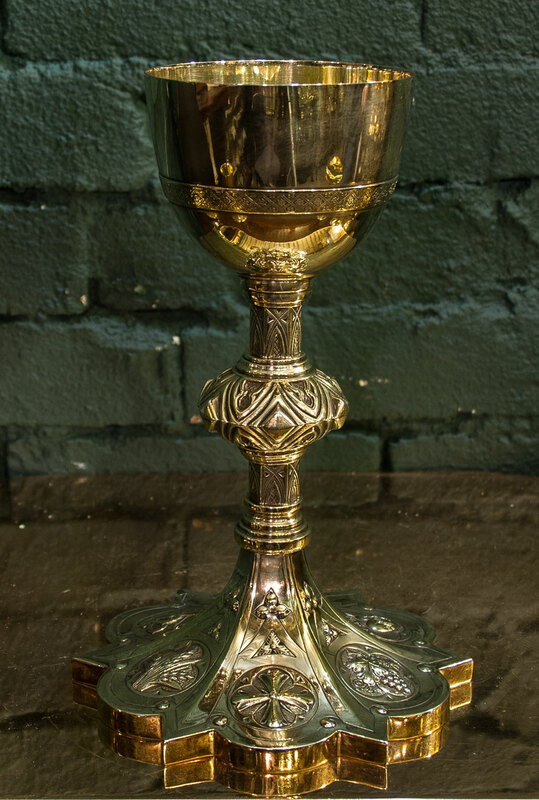 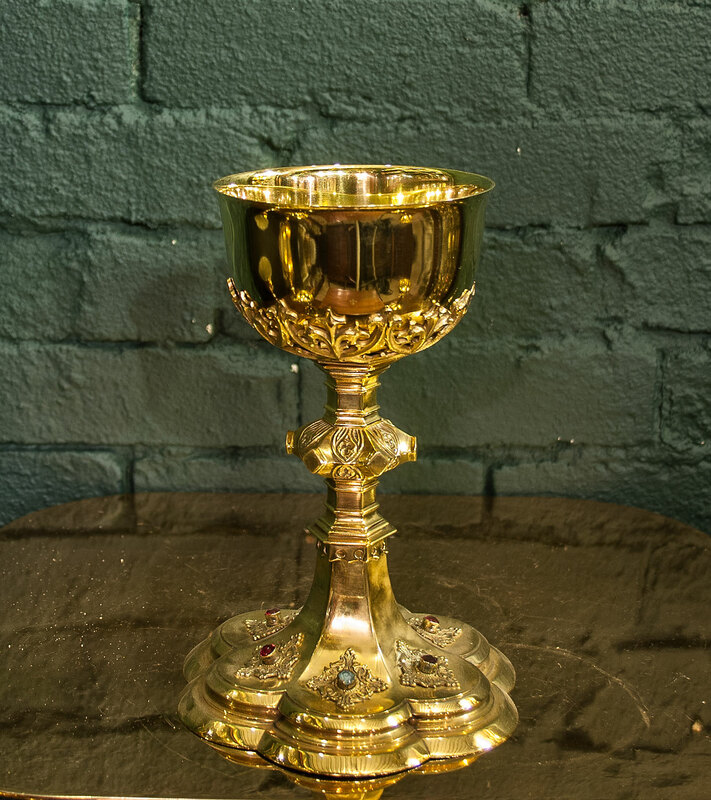 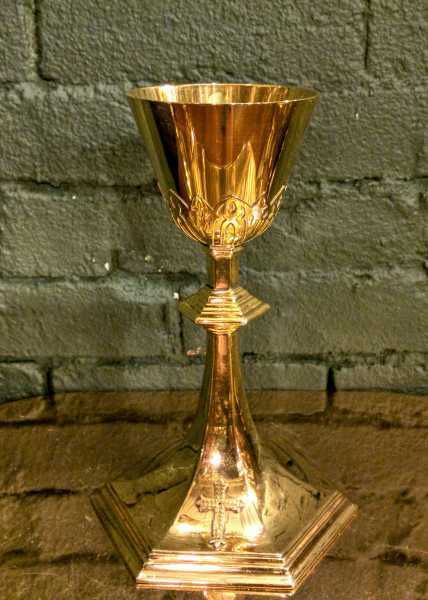 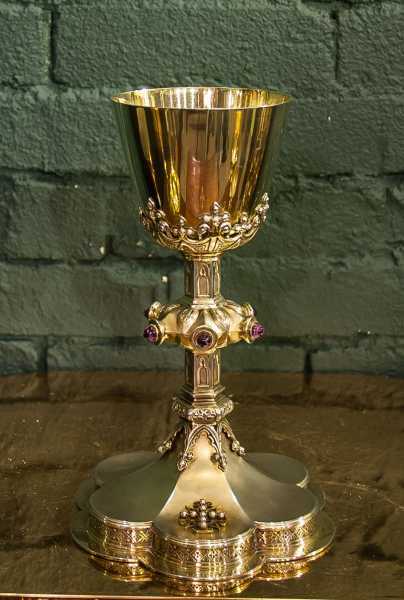 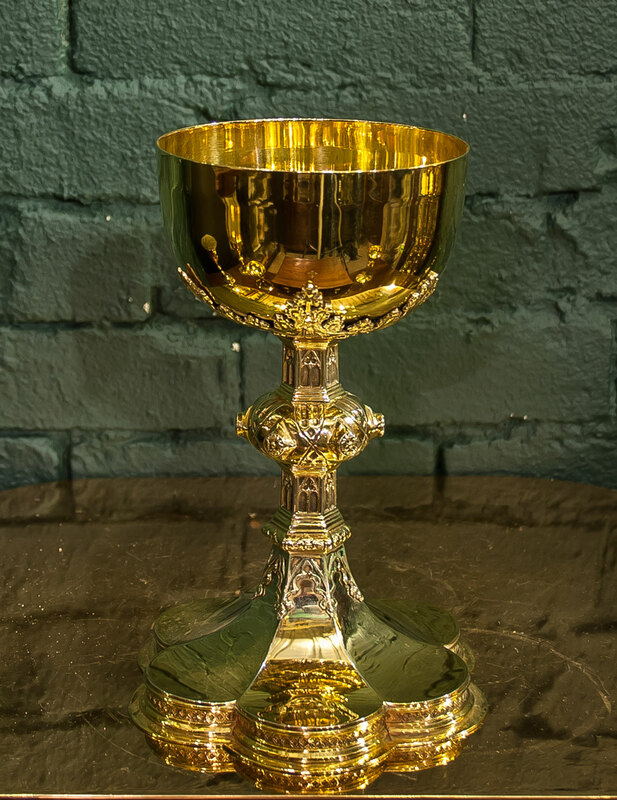 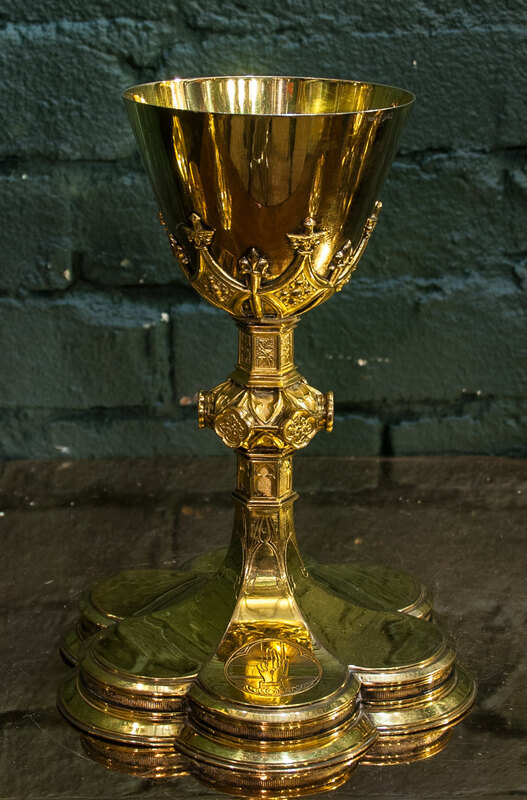 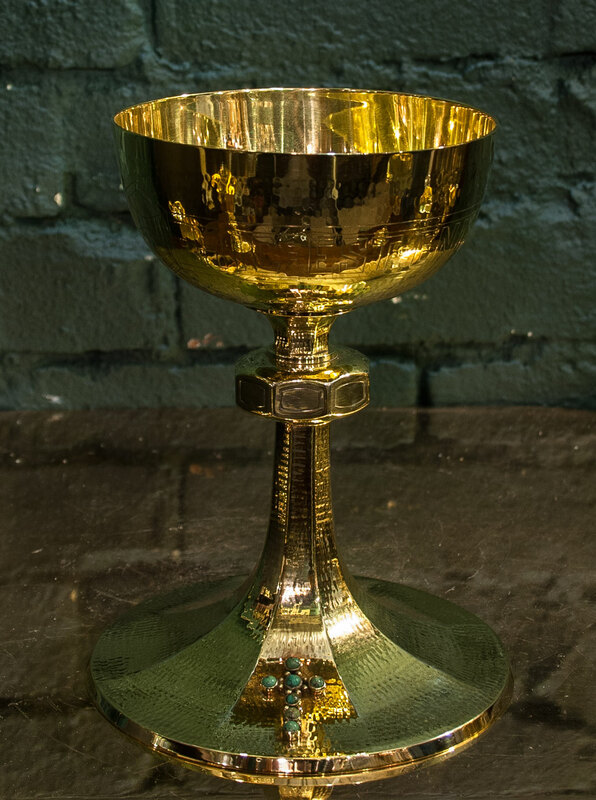 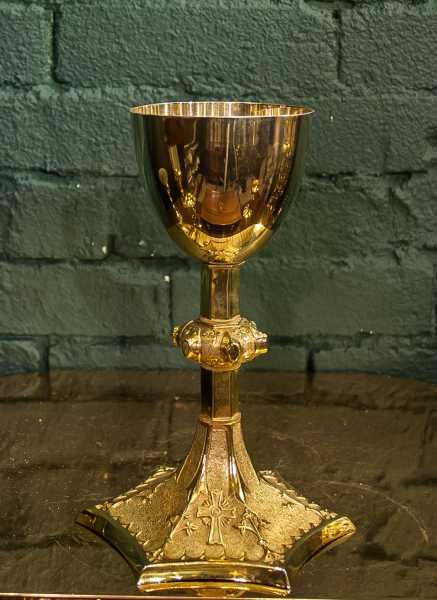 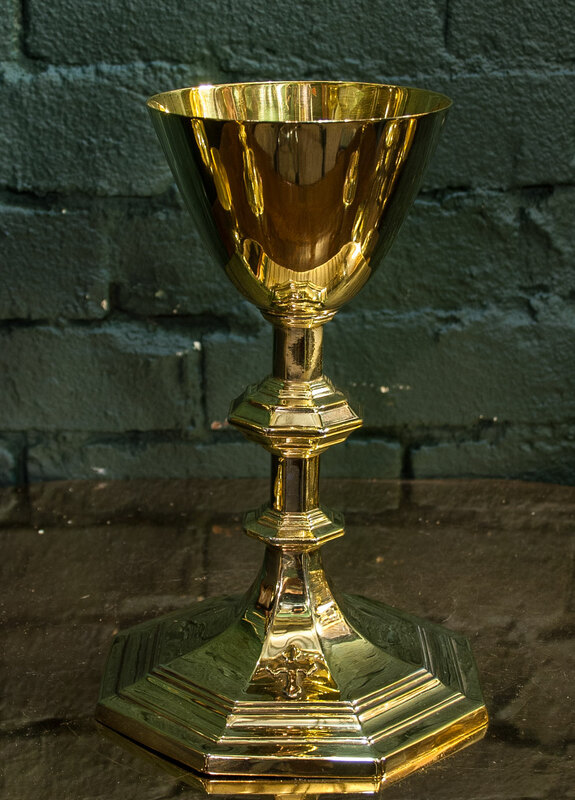 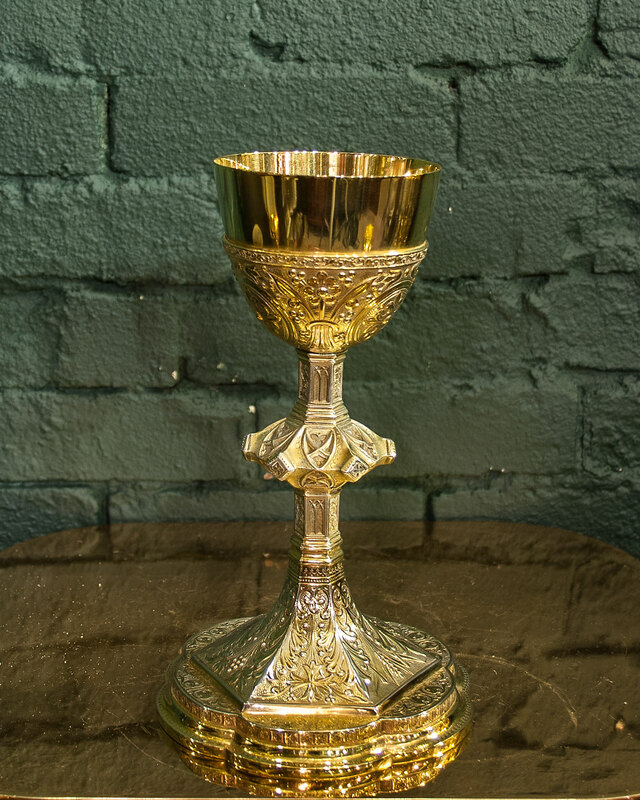 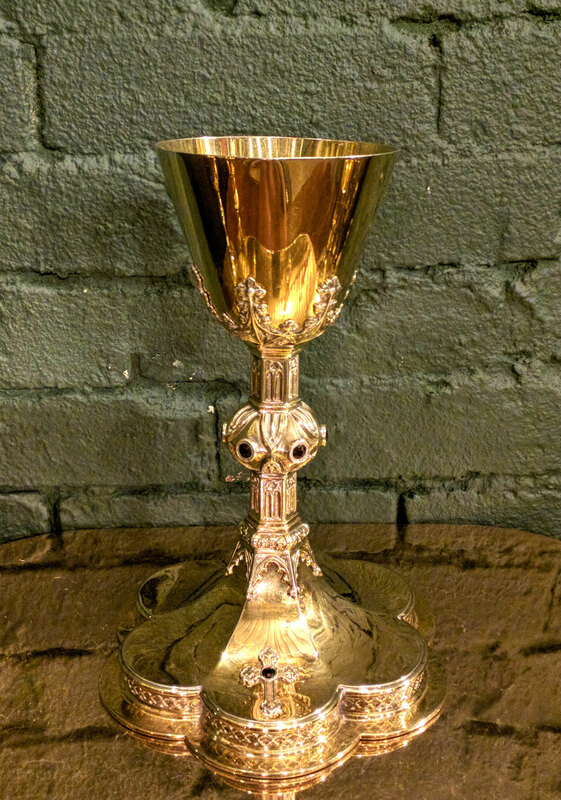 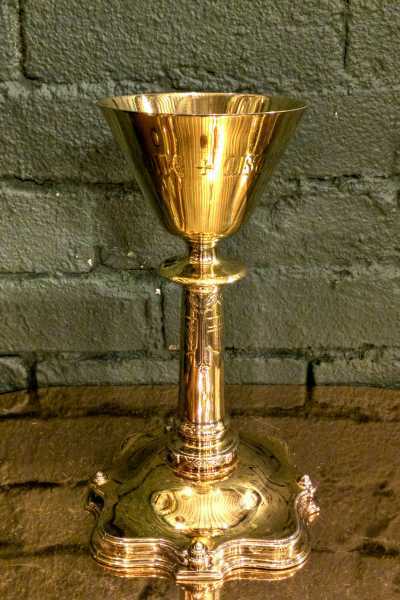 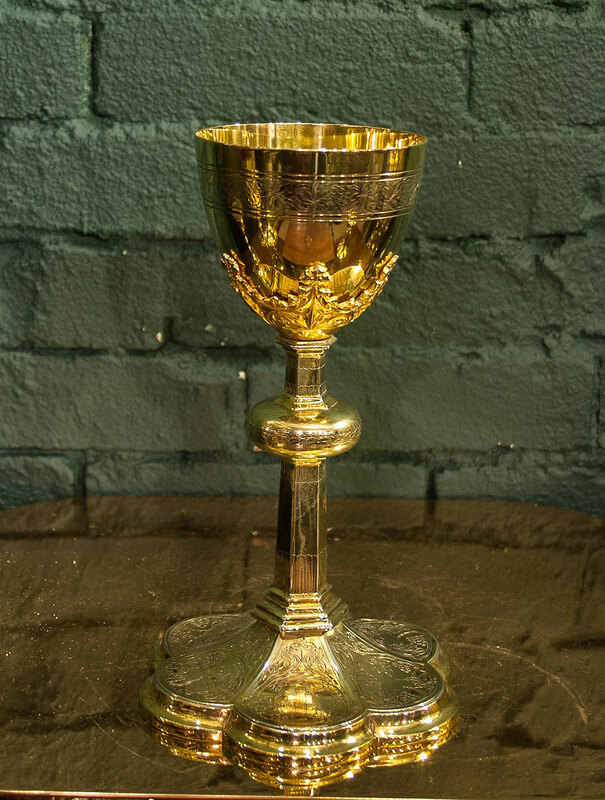 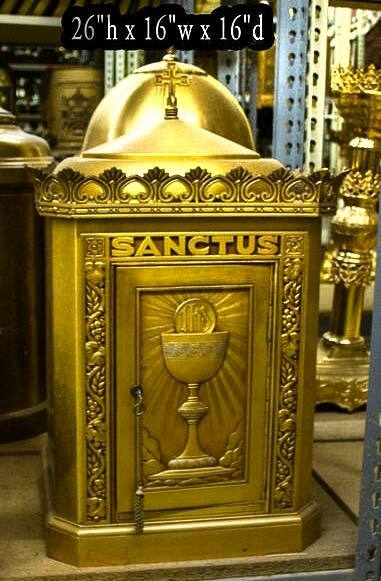 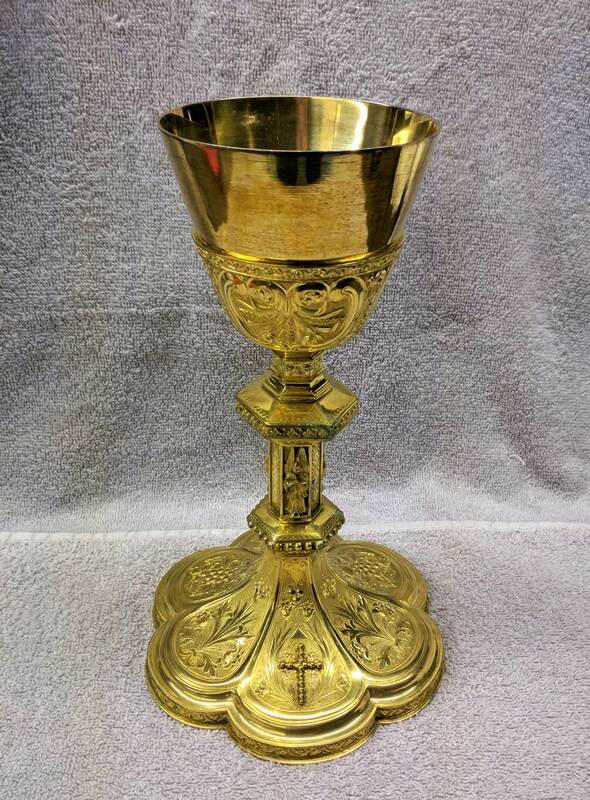 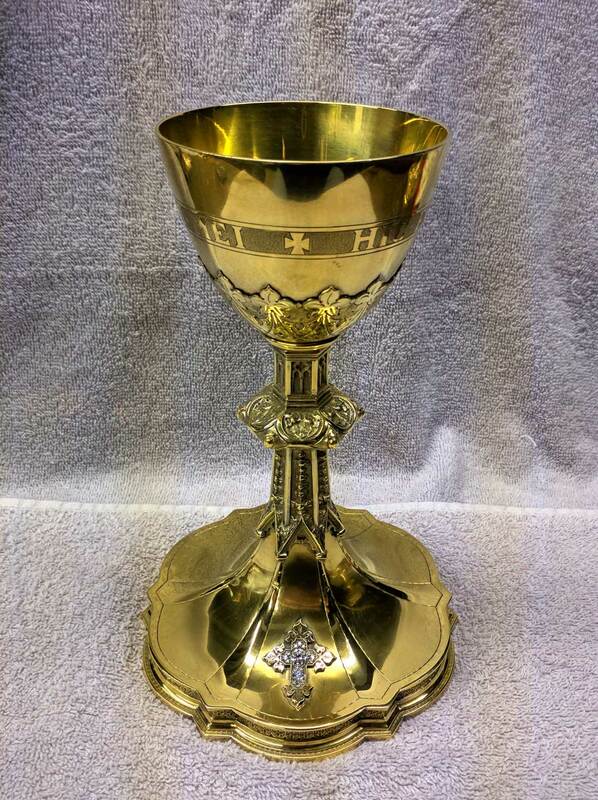 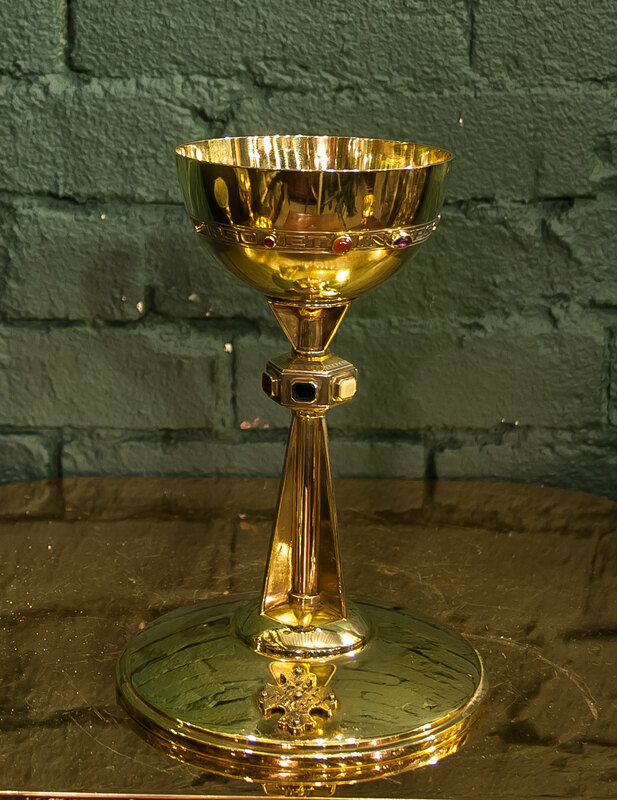 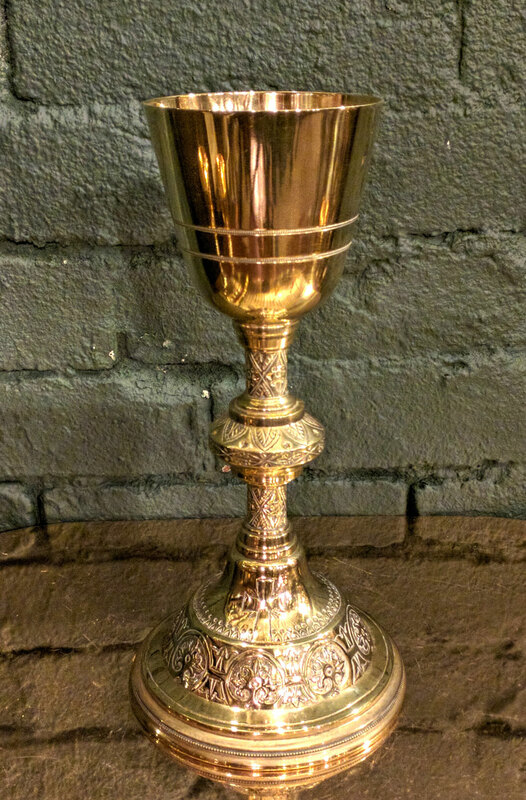 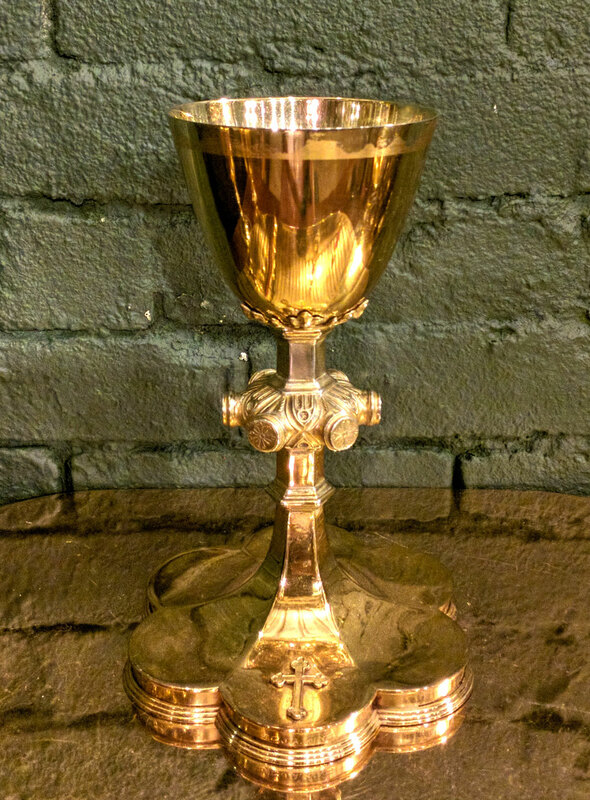 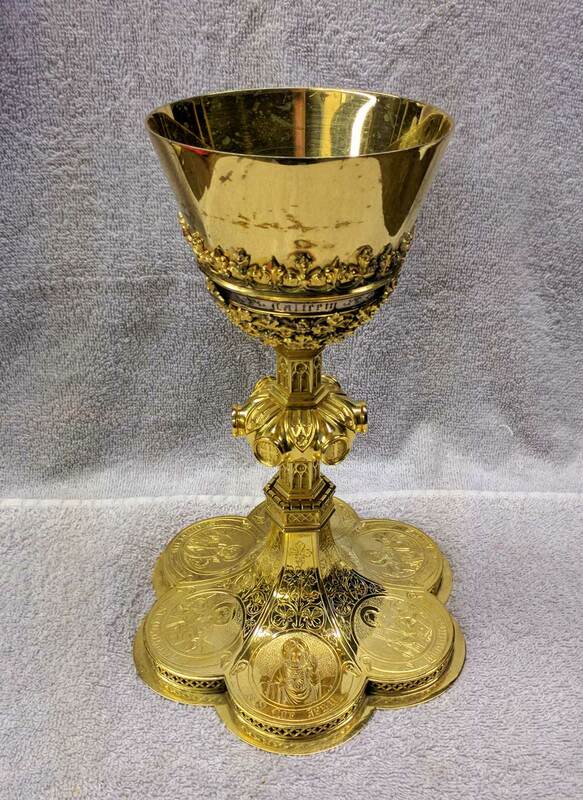 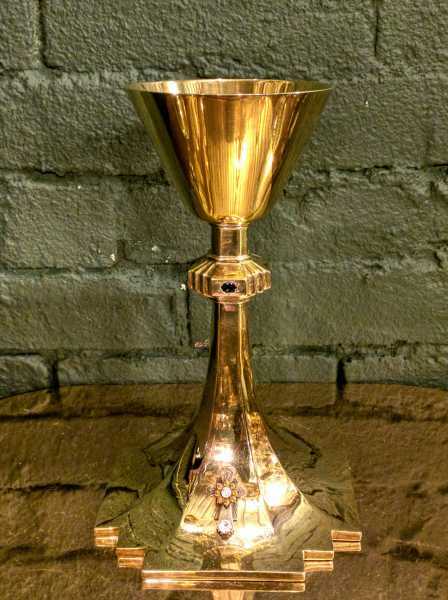 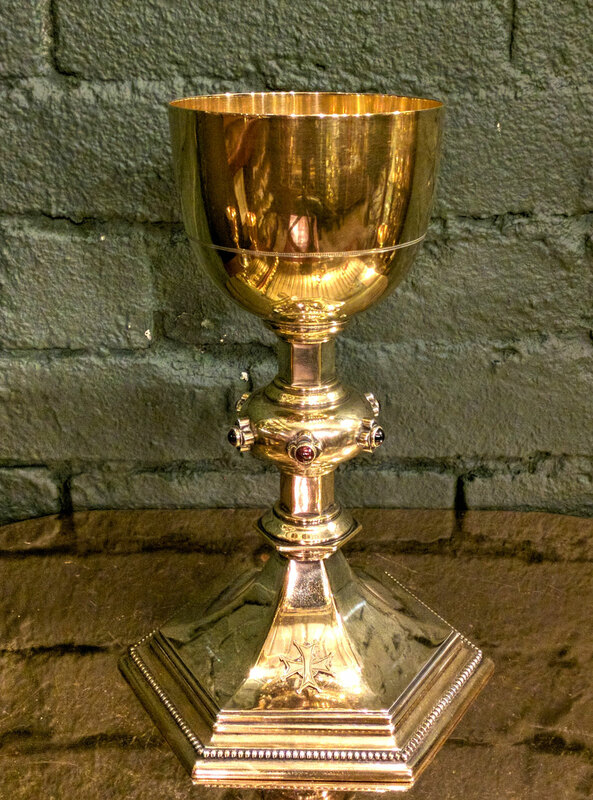 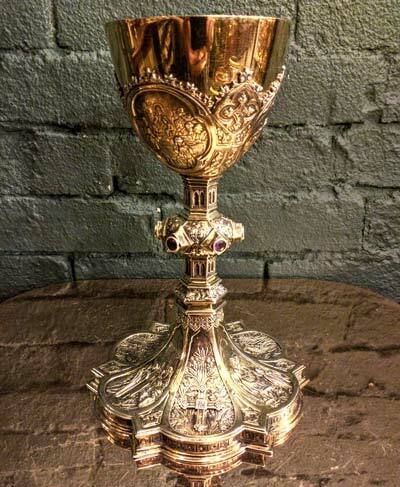 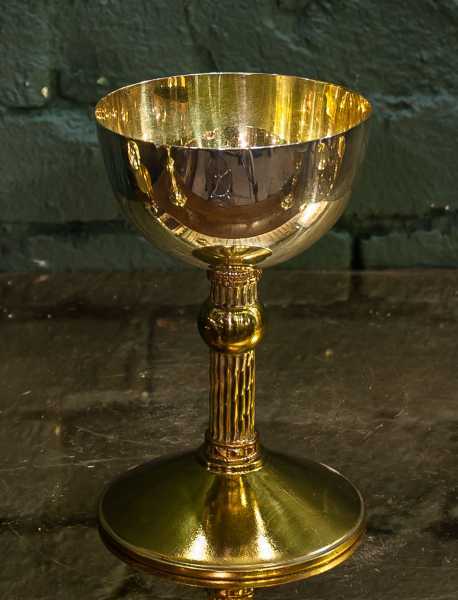 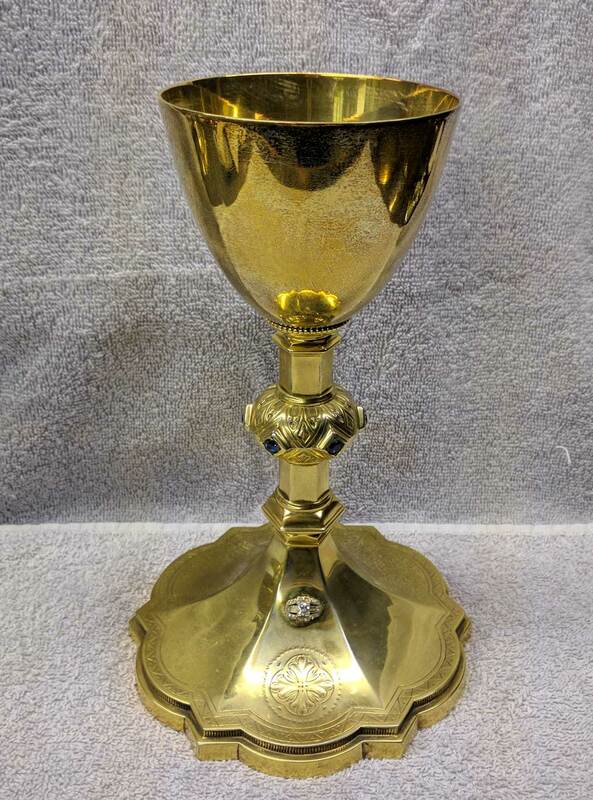 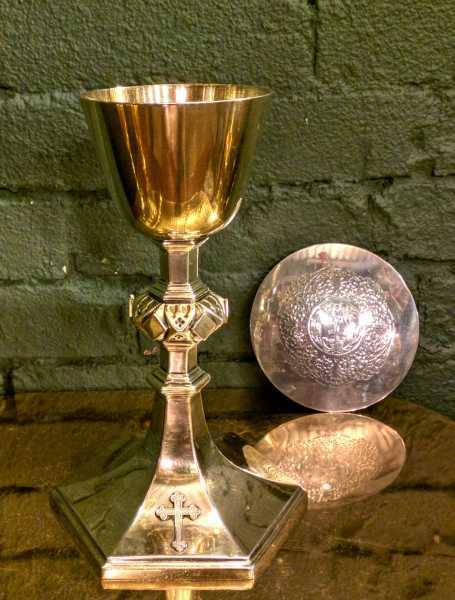 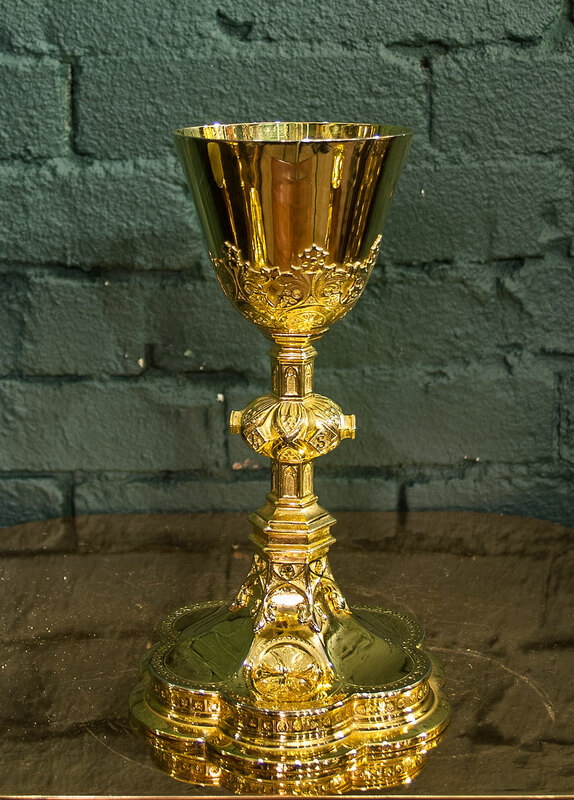 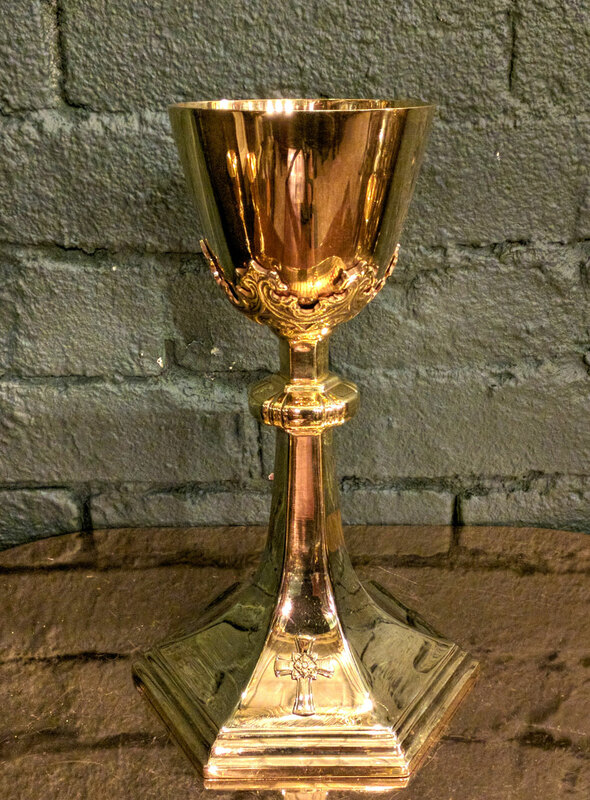 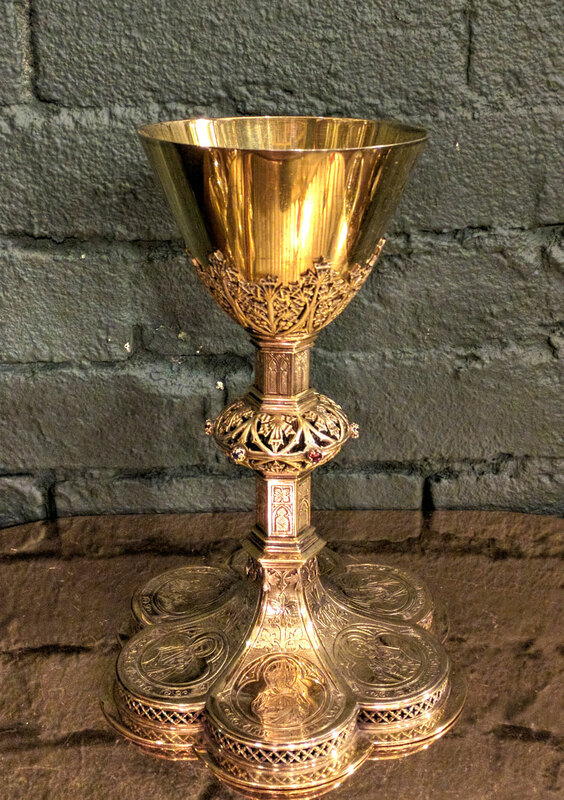 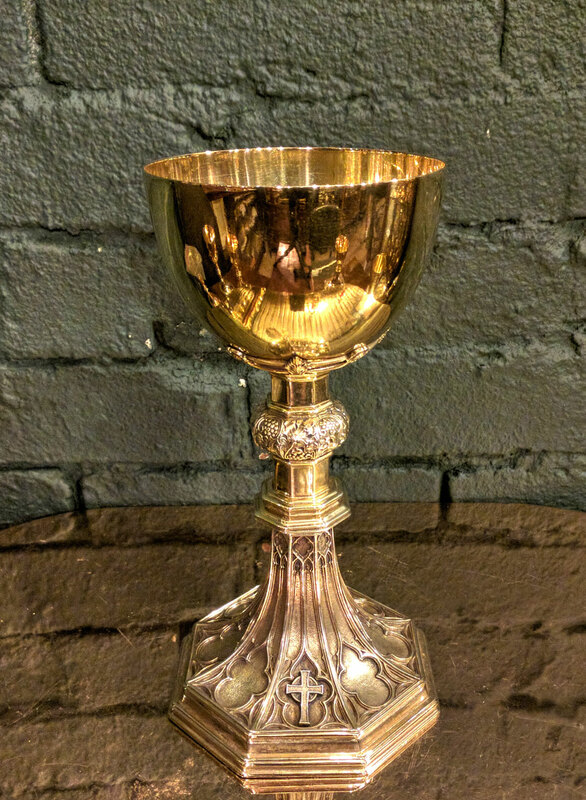 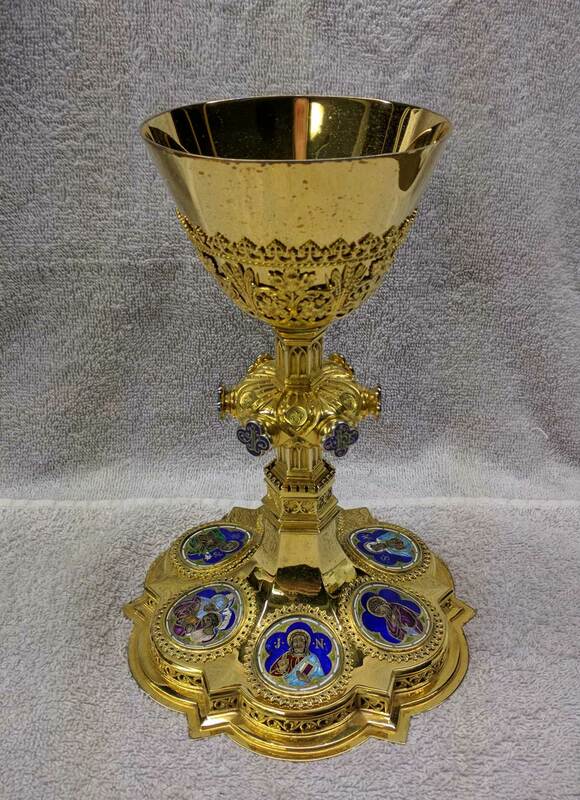 + Images in this gallery show few of the ciboriums, chalices and patens we have for sale for seminary & priests. 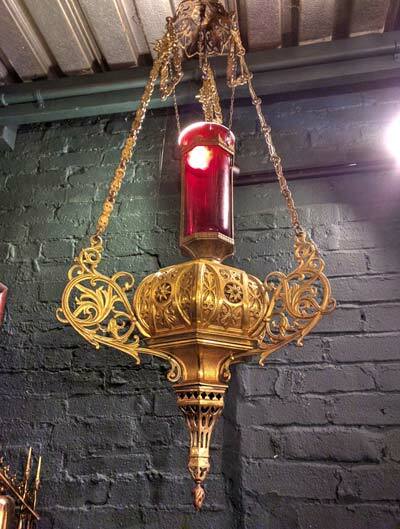 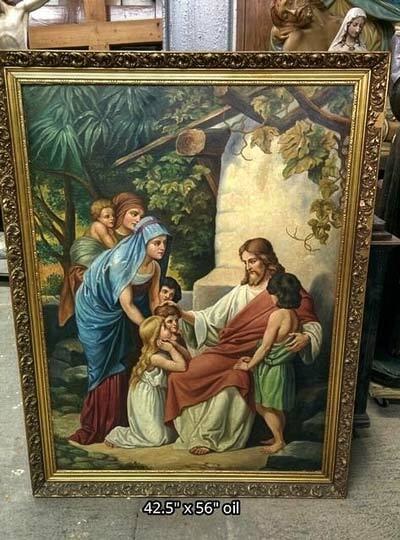 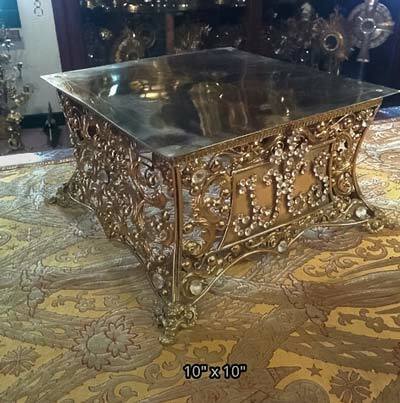 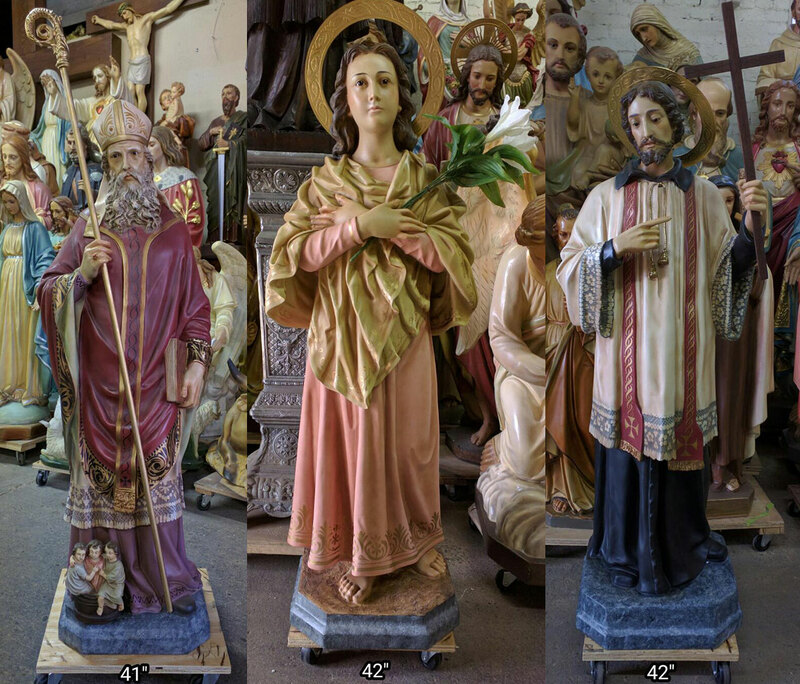 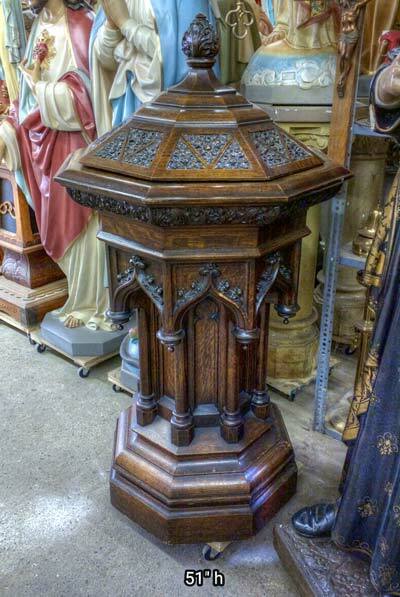 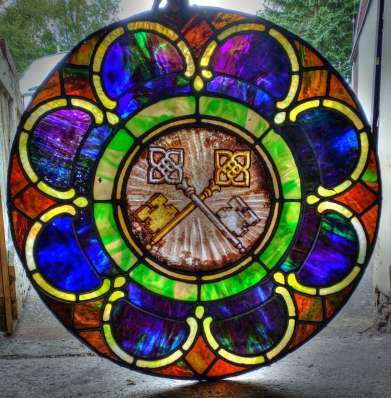 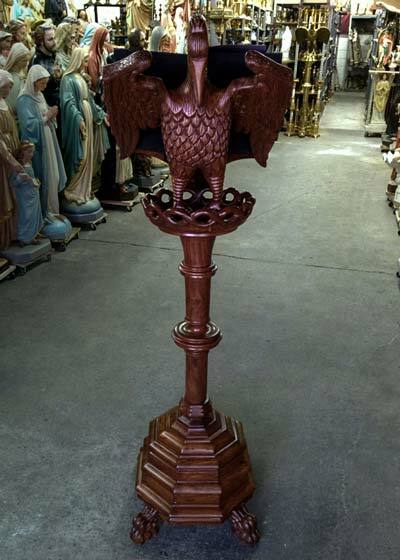 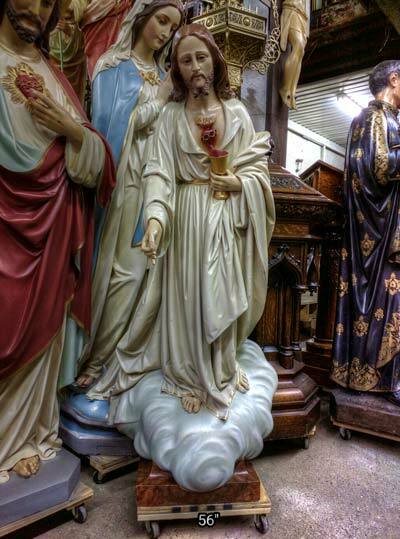 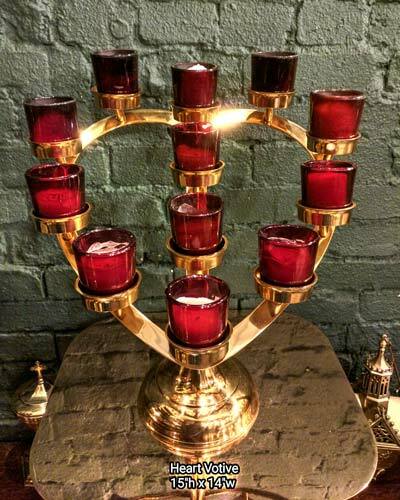 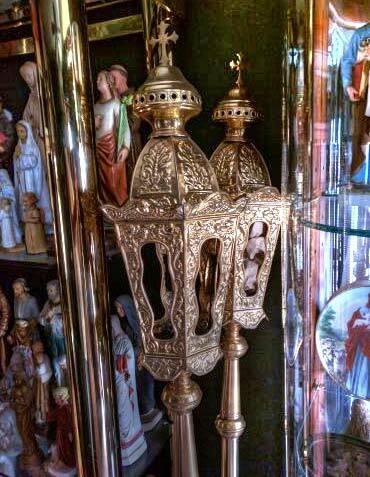 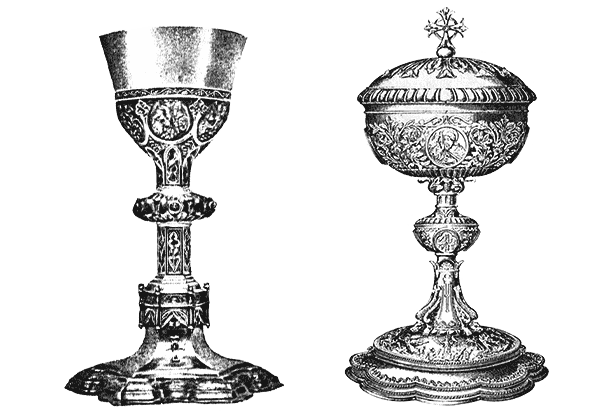 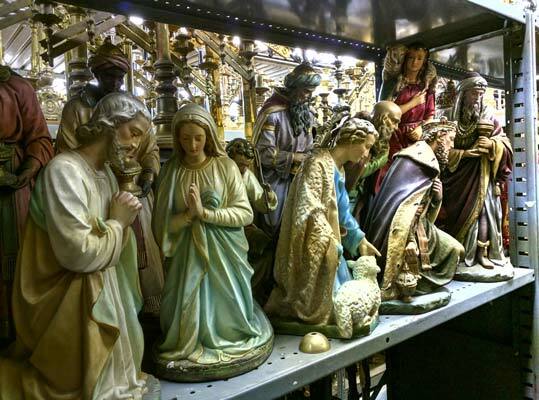 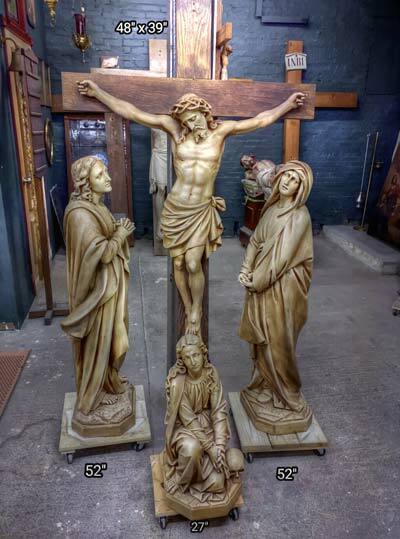 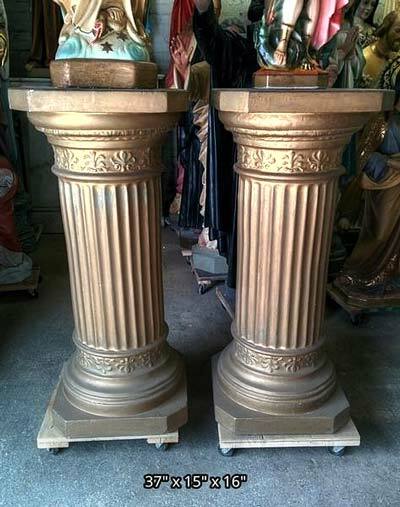 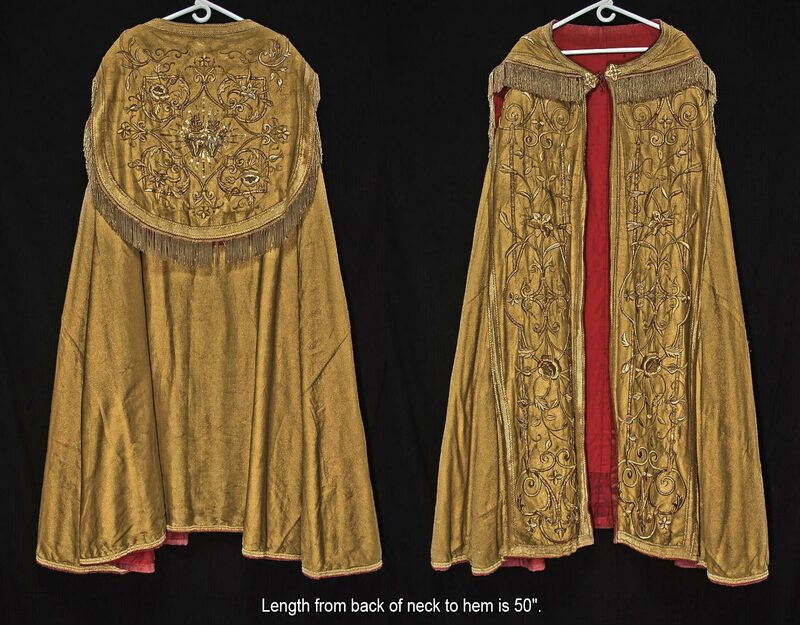 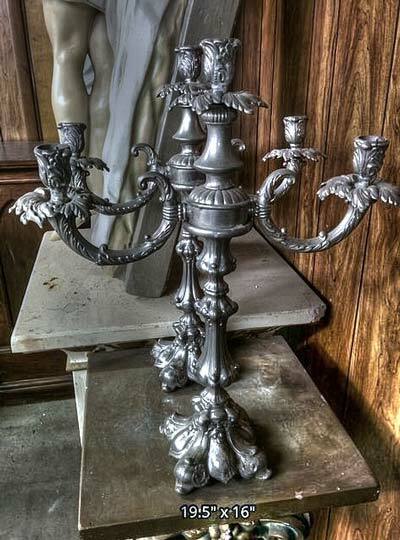 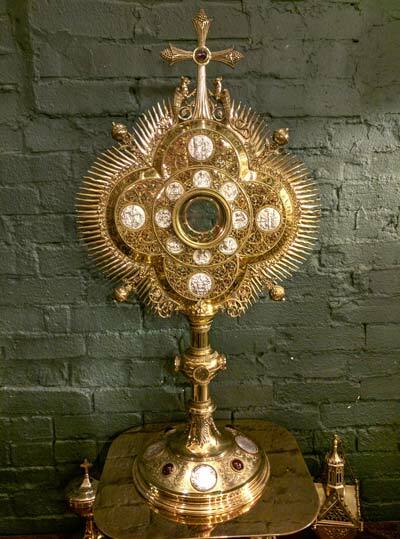 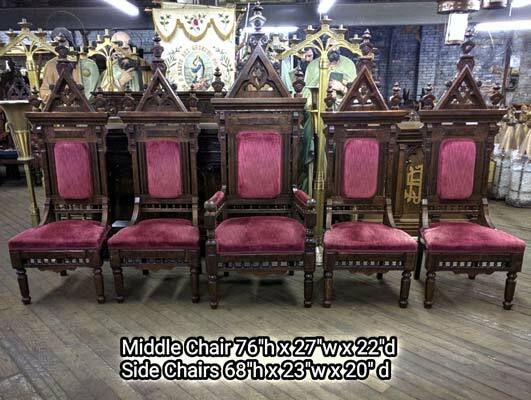 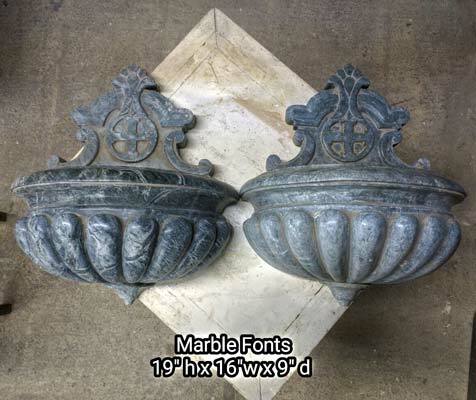 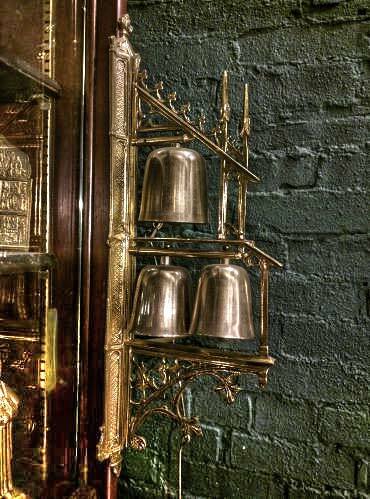 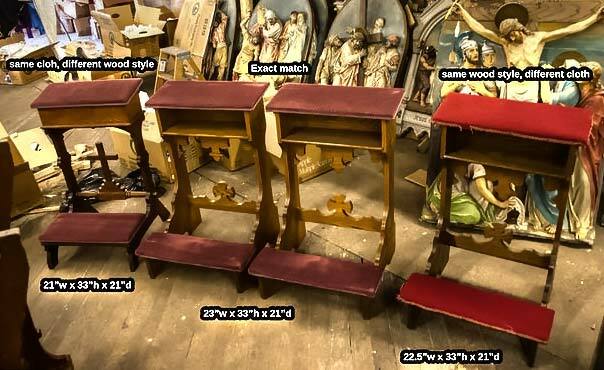 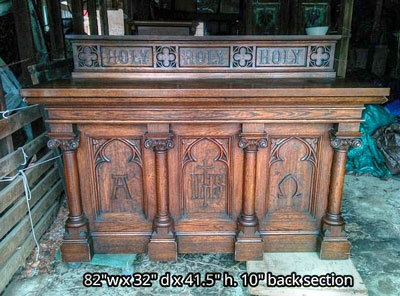 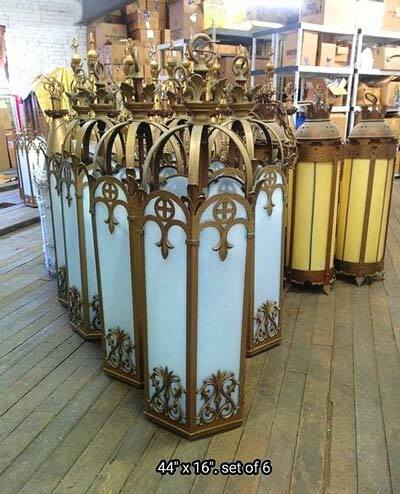 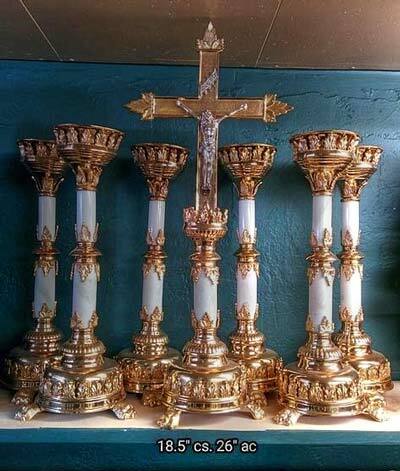 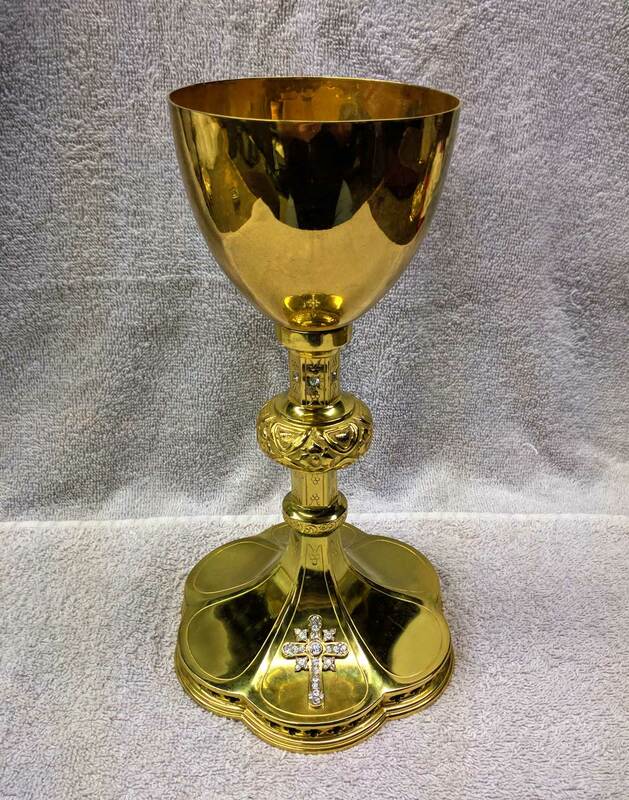 + We can arrange delivery across the country via freight or traditional (USPS / FedEx) services..
+ We buy used ciboriums, chalices, patens, and entire church contents confidentially. 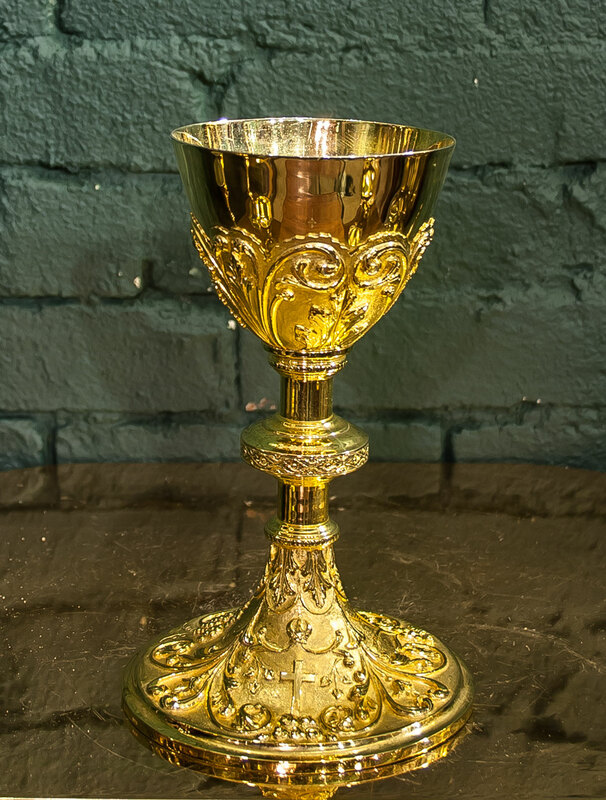 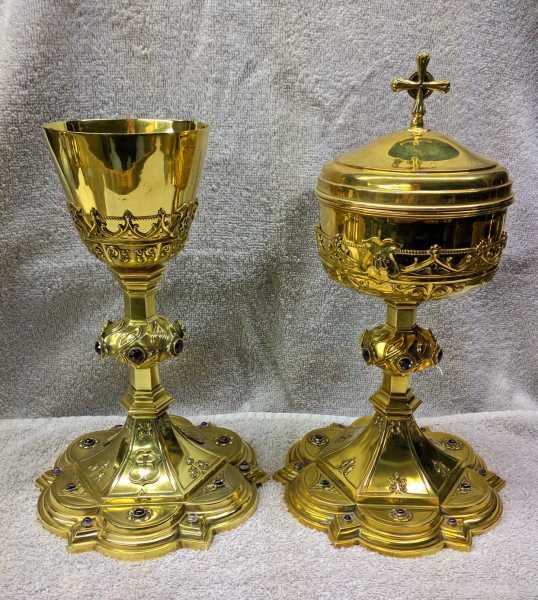 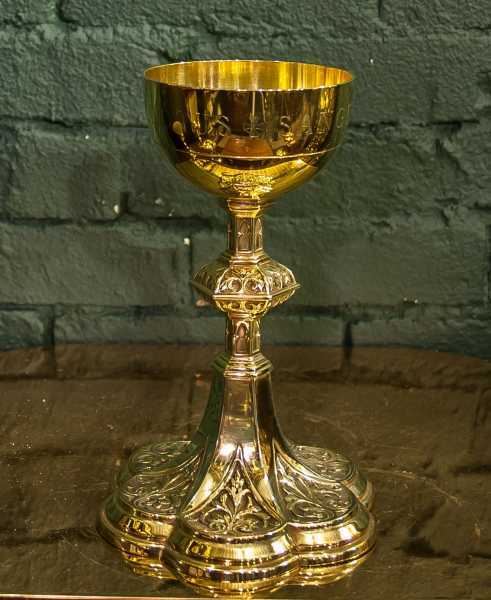 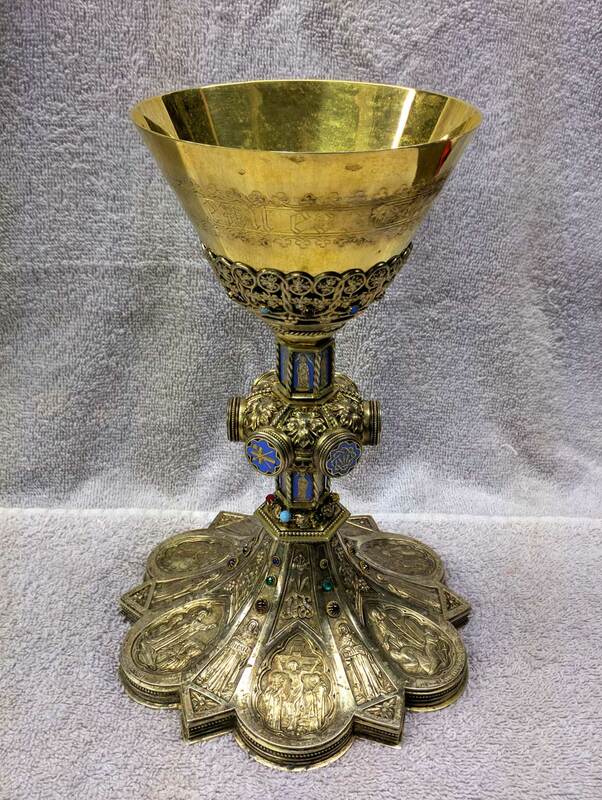 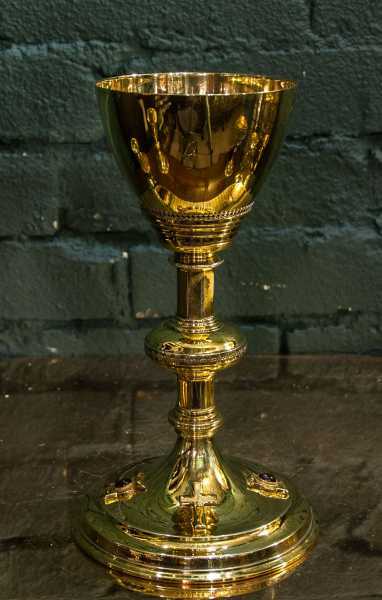 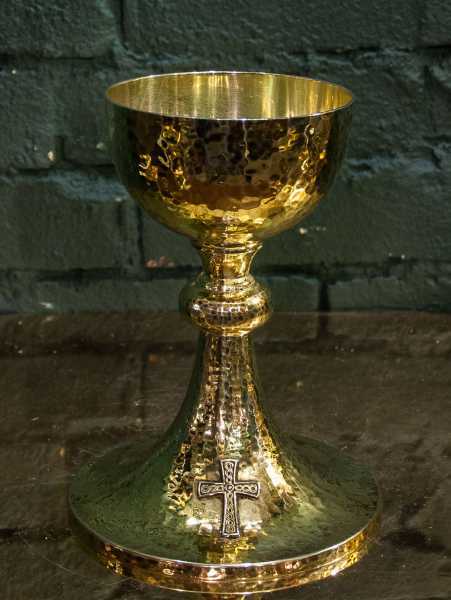 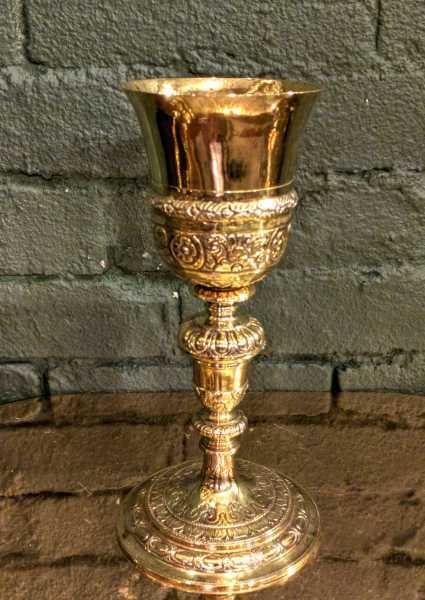 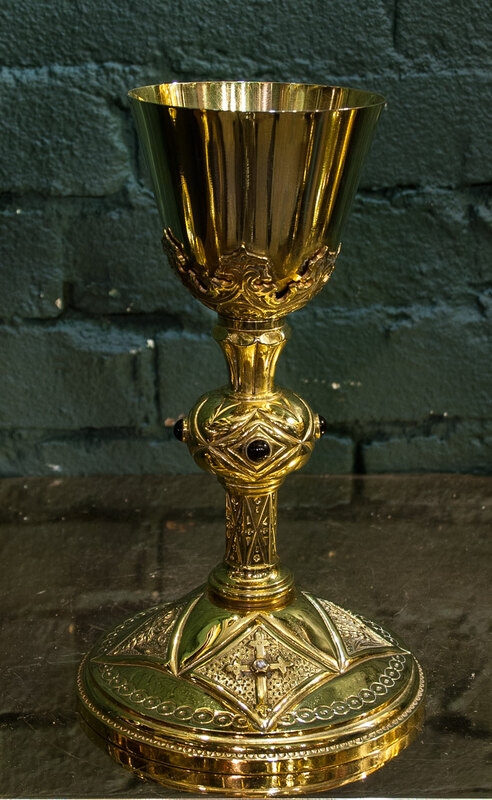 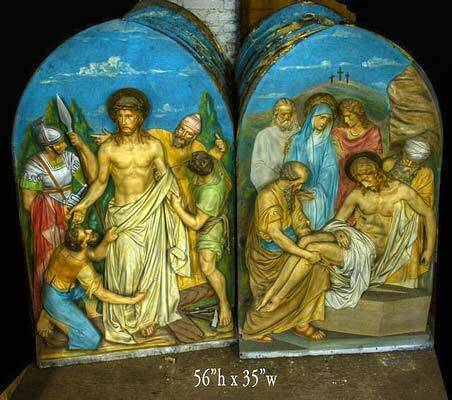 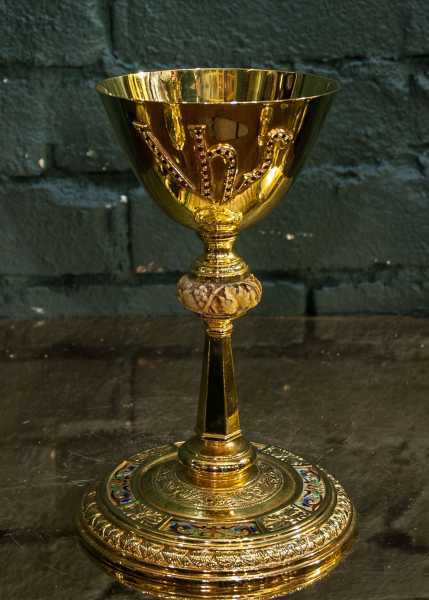 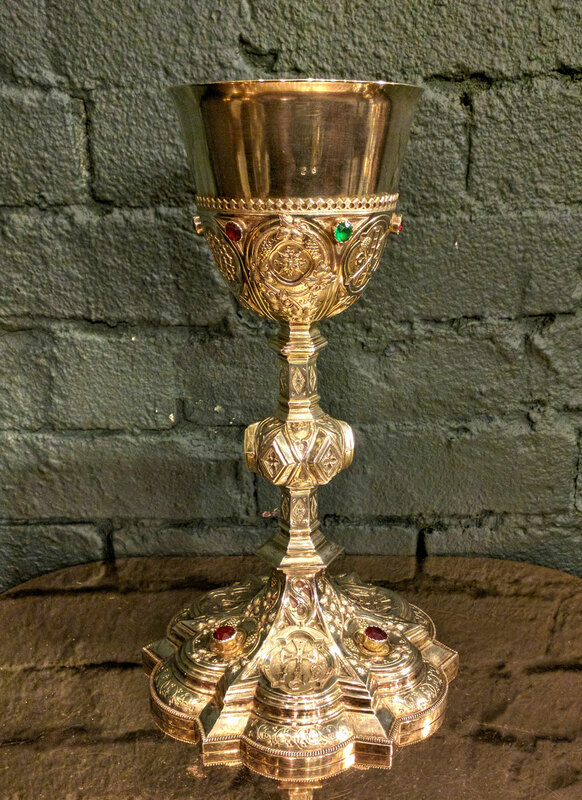 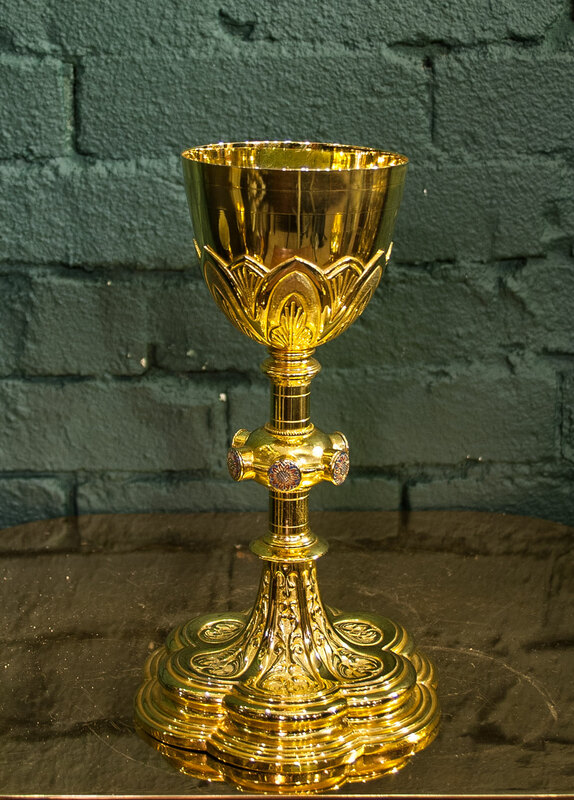 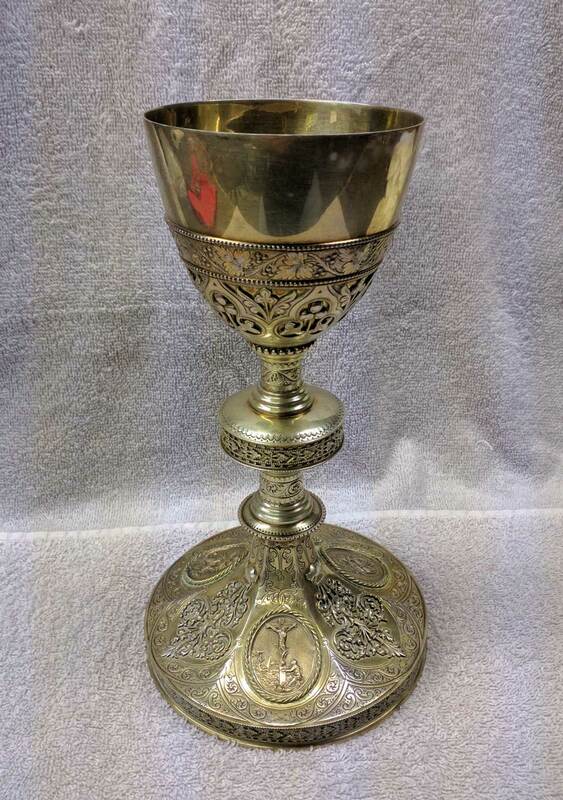 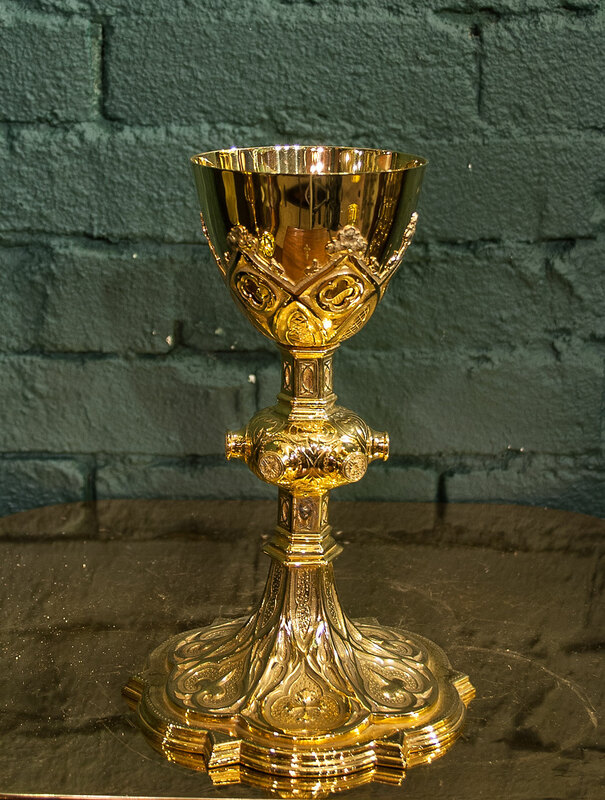 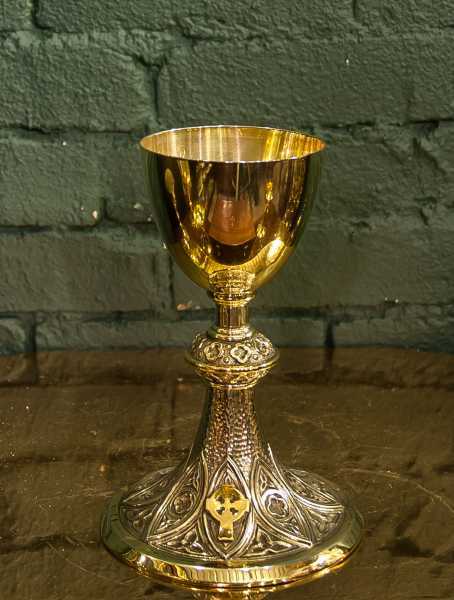 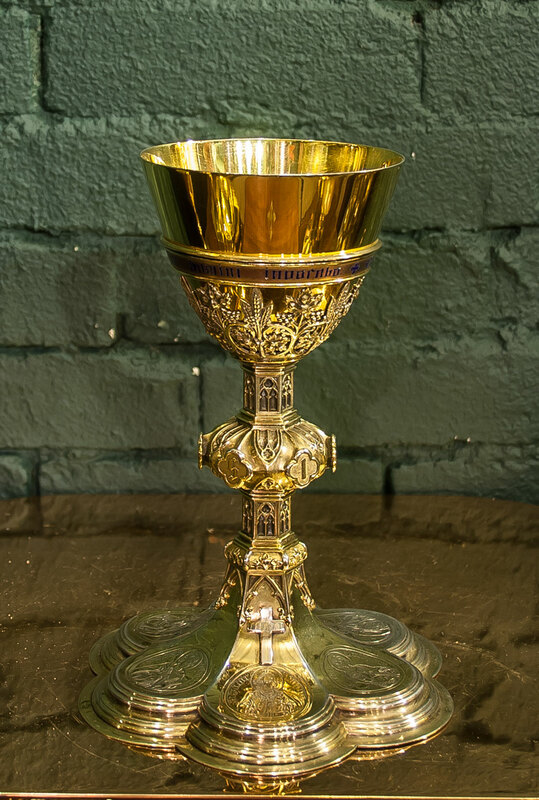 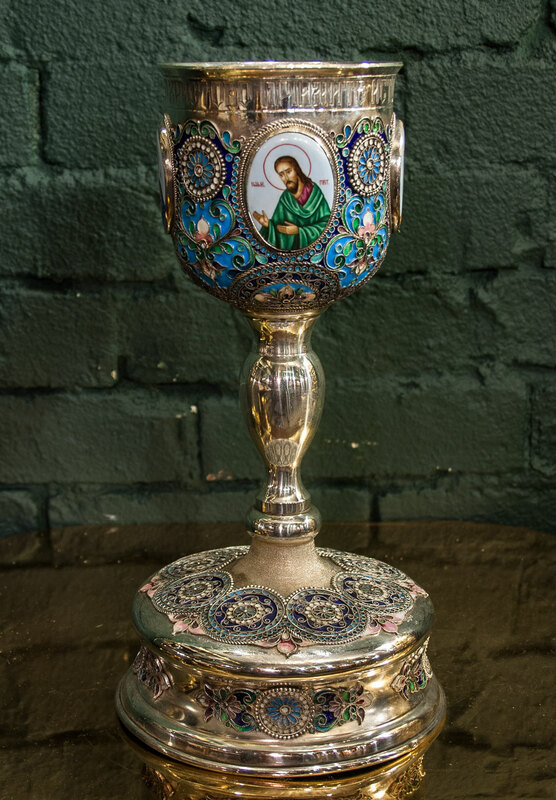 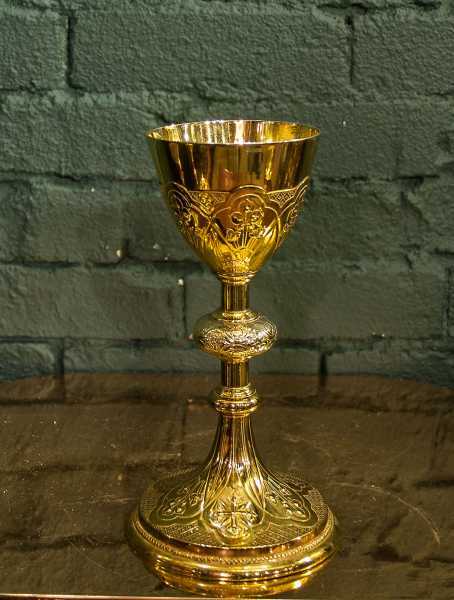 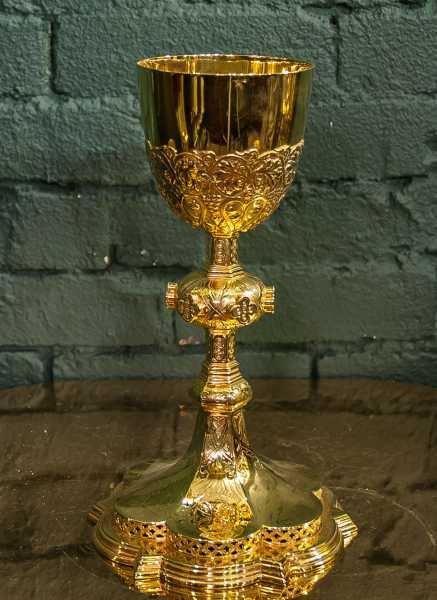 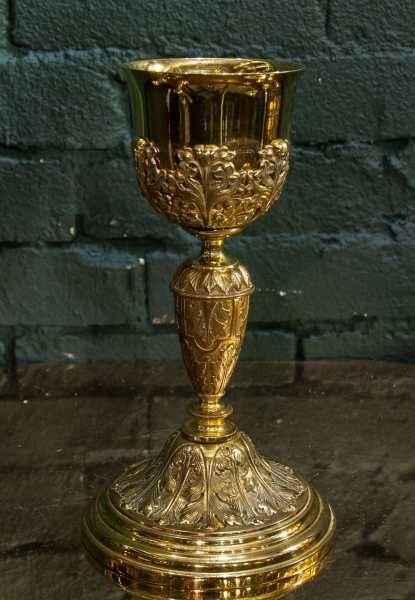 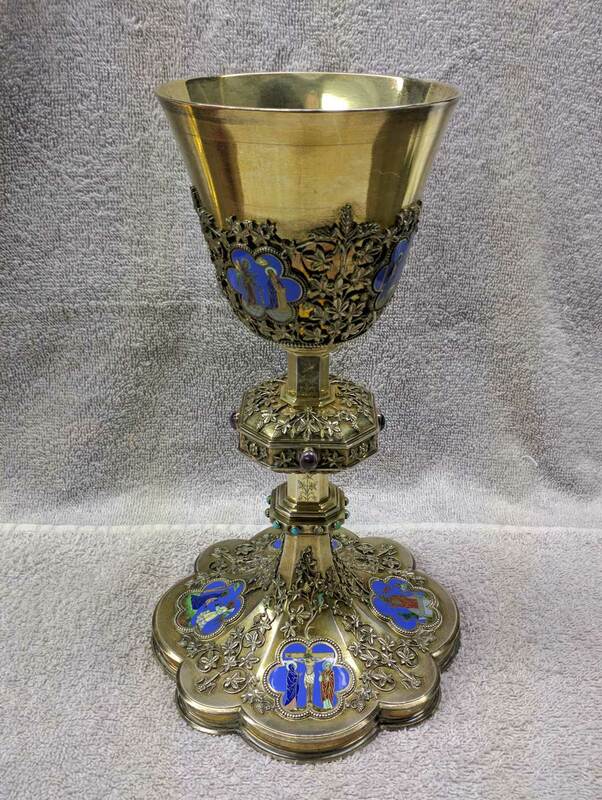 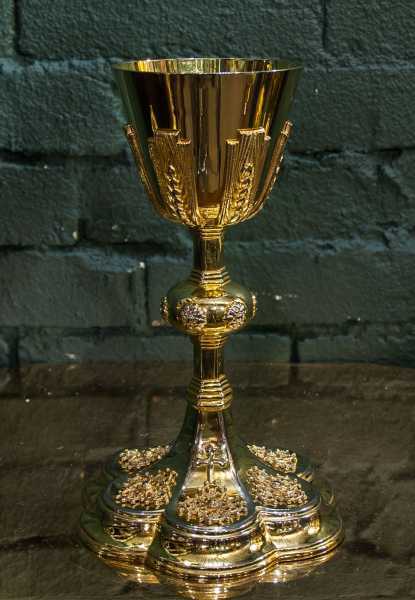 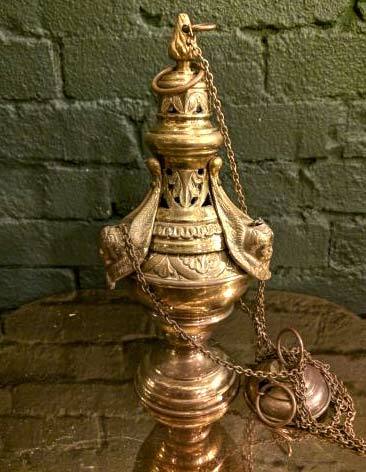 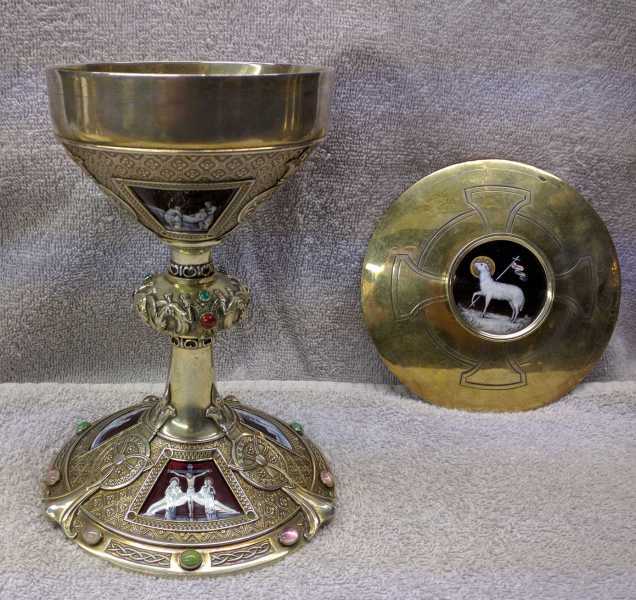 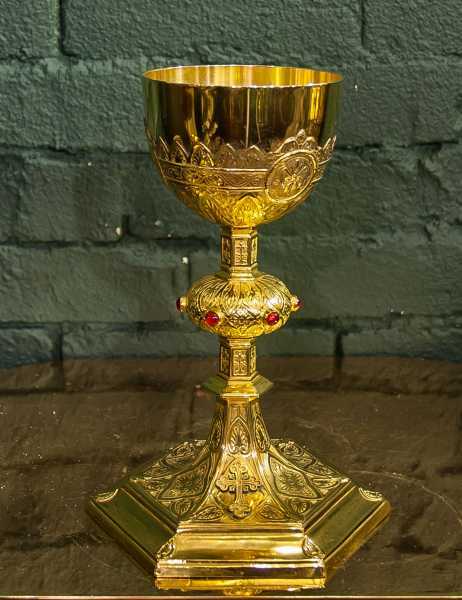 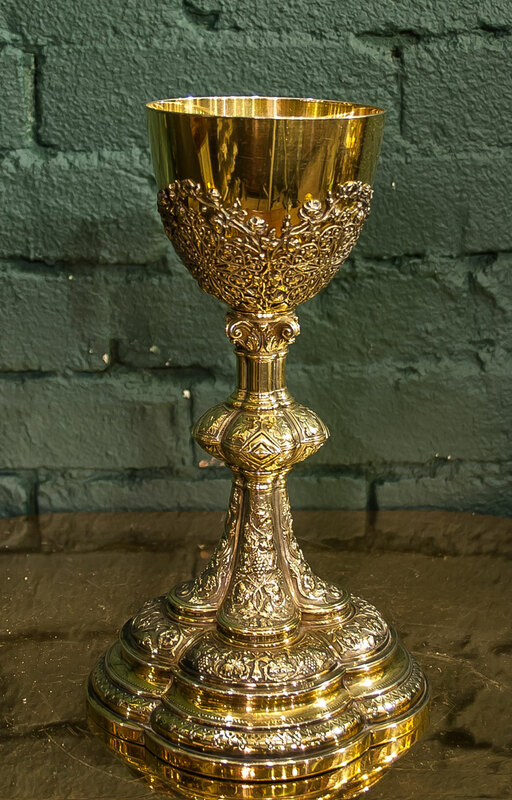 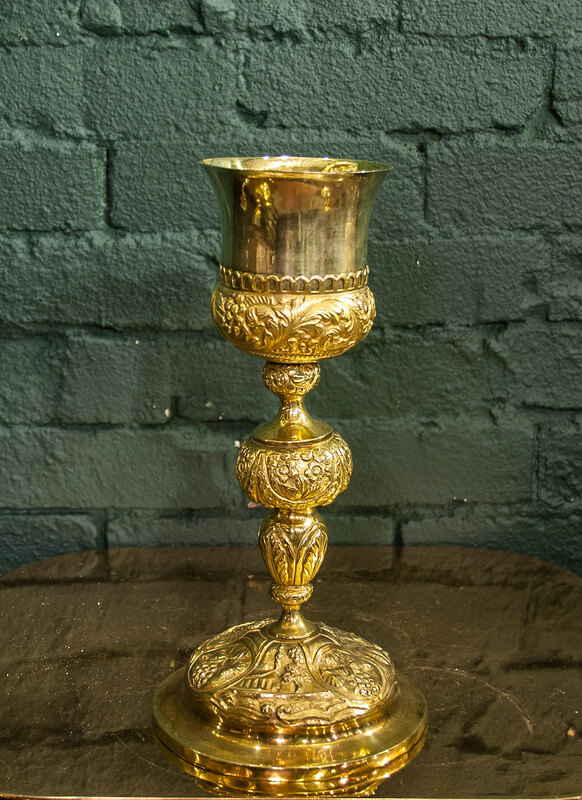 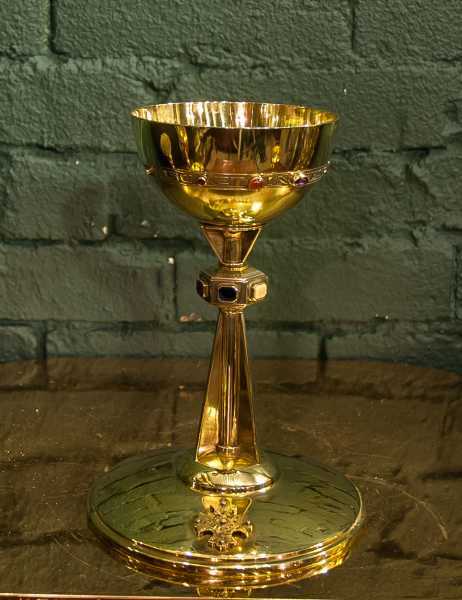 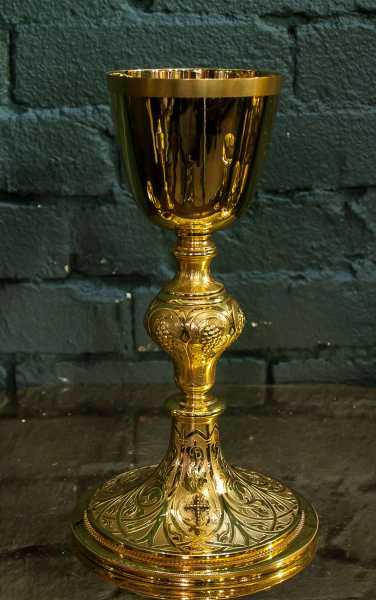 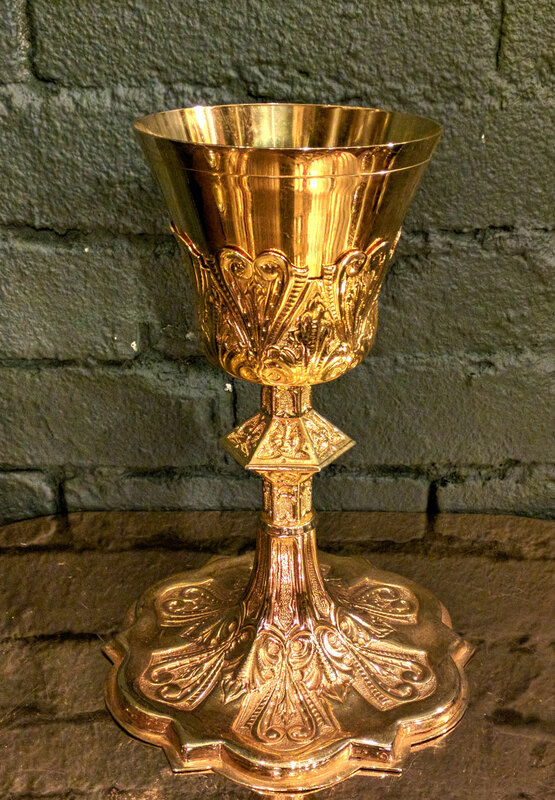 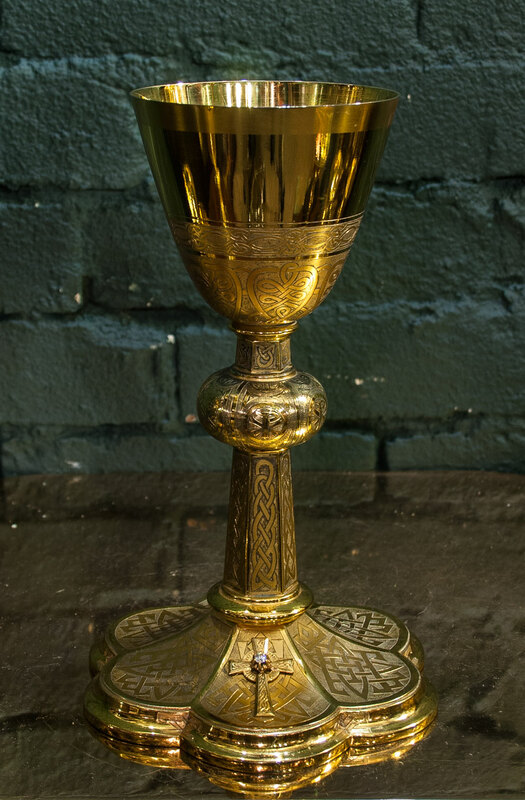 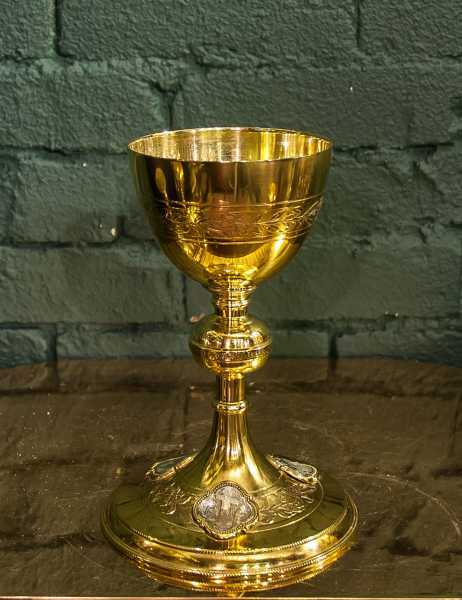 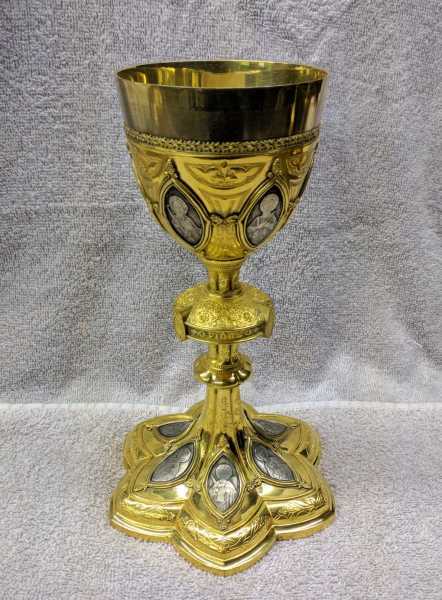 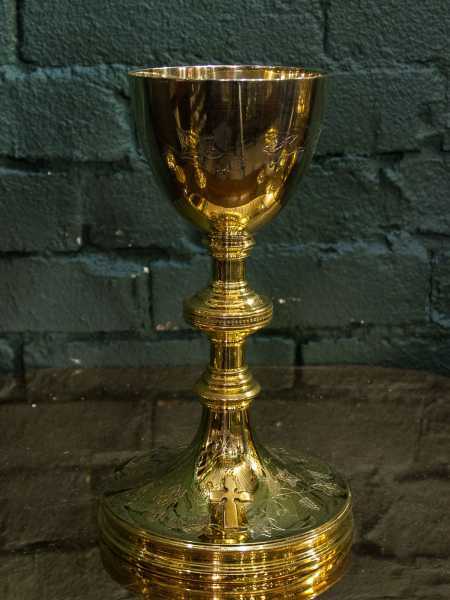 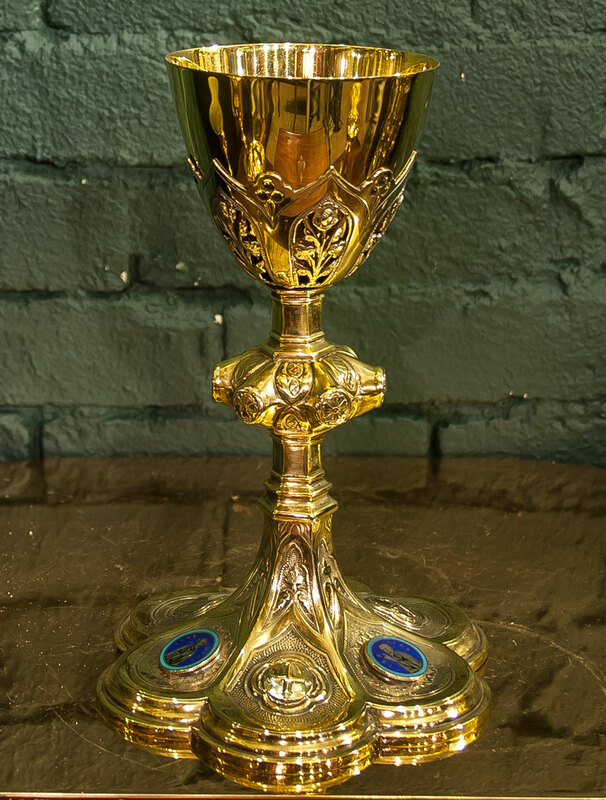 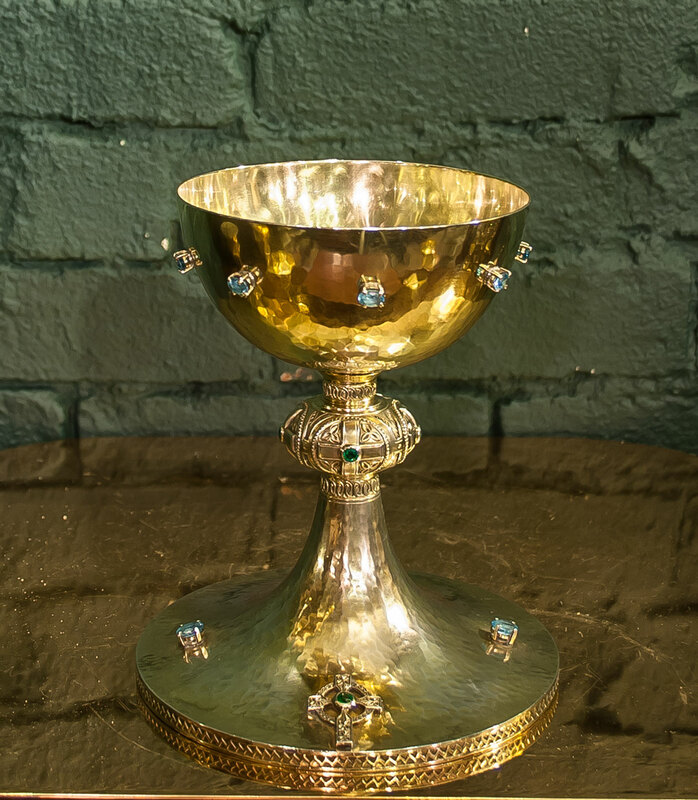 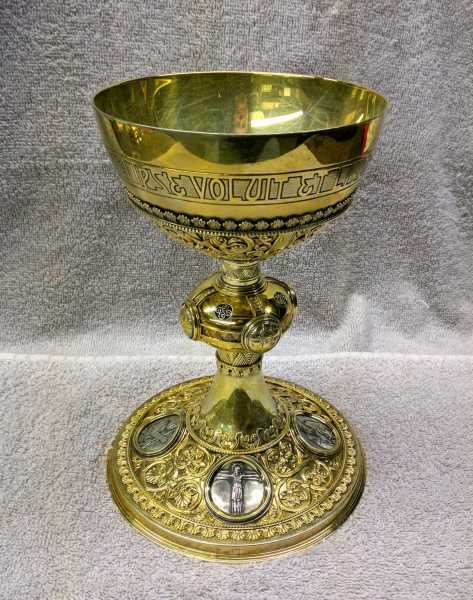 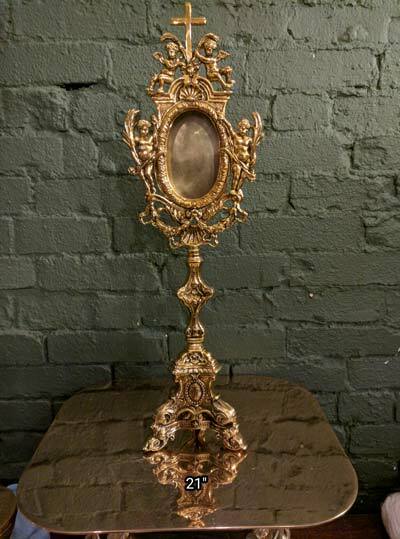 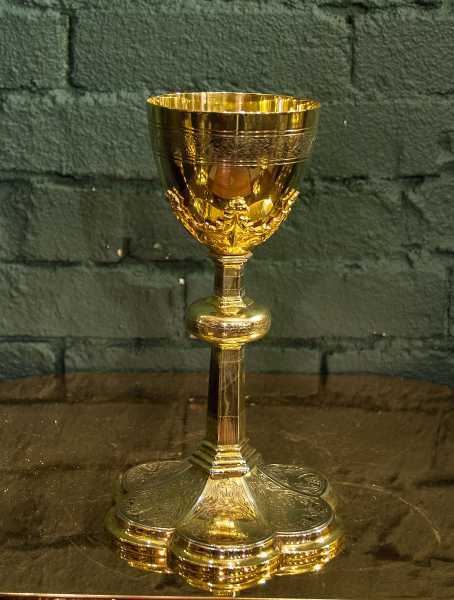 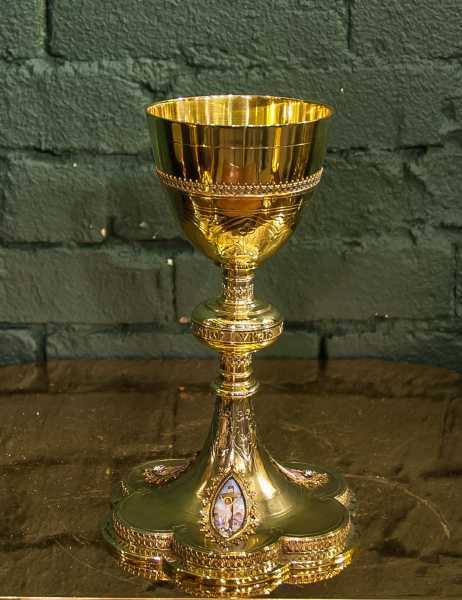 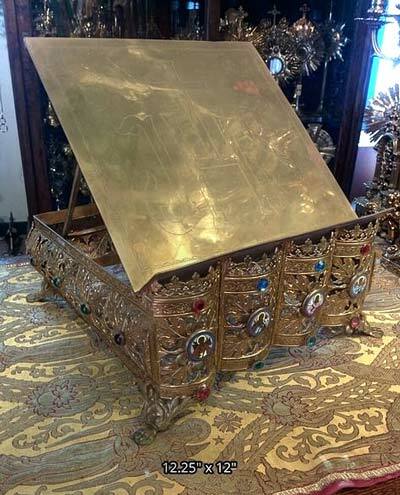 + Current inventory includes an amazing russian orthodox enameled chalice, antique Gorham ciboriums, gothic chalices and more.